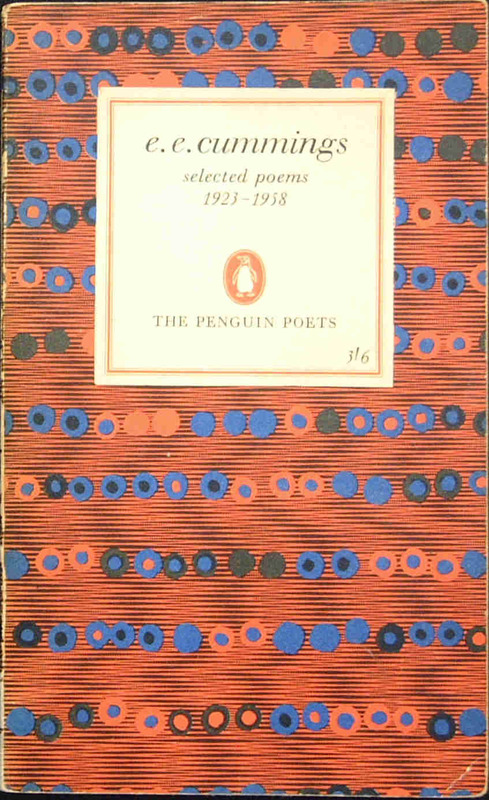 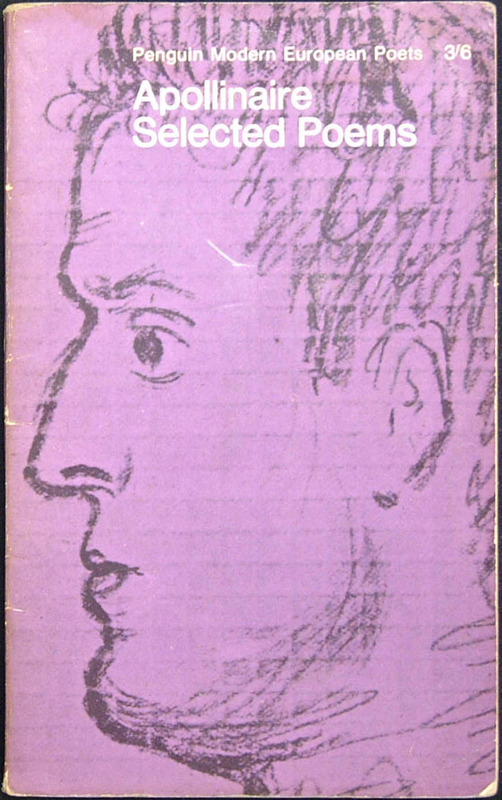 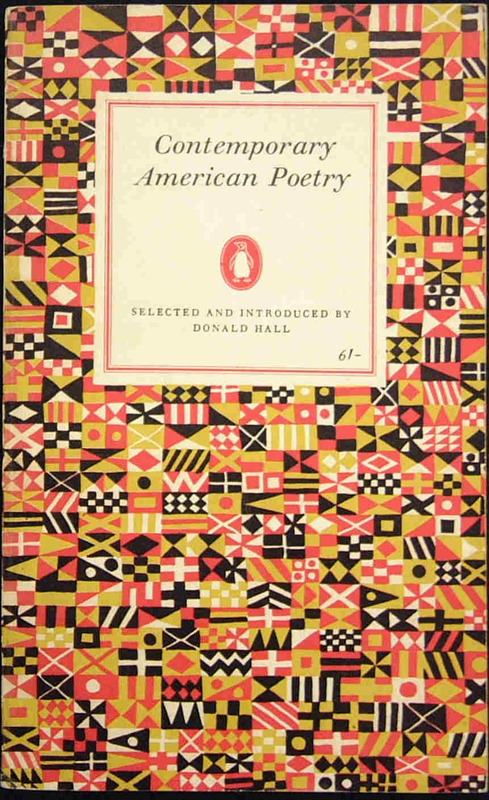 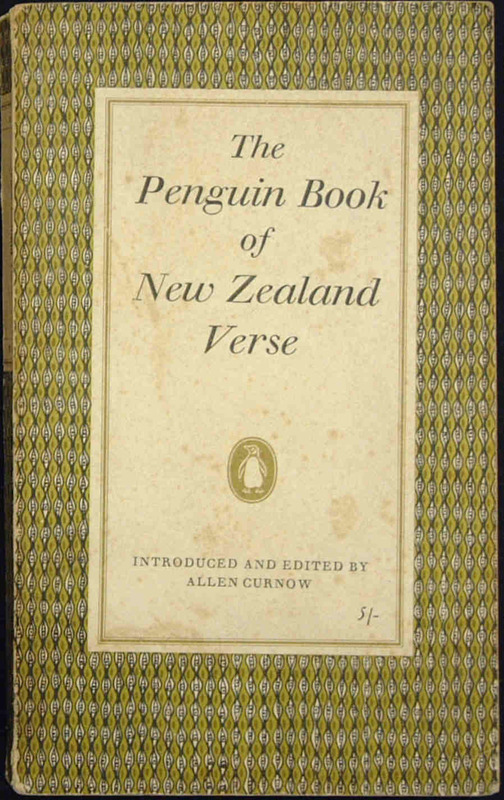 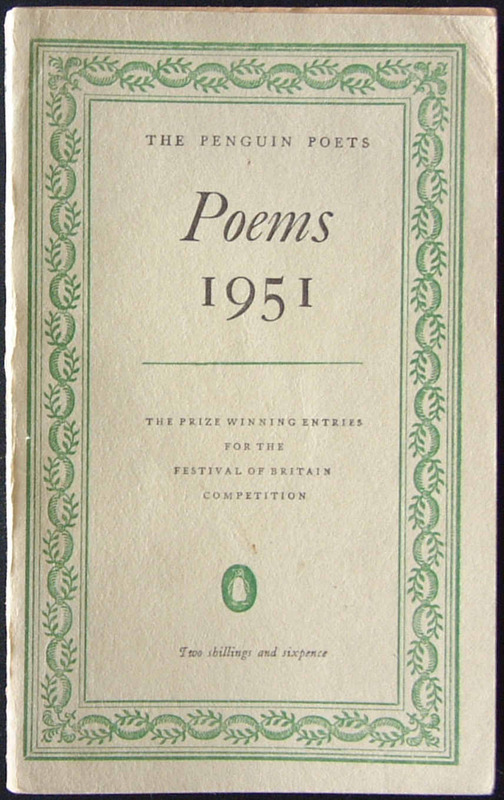 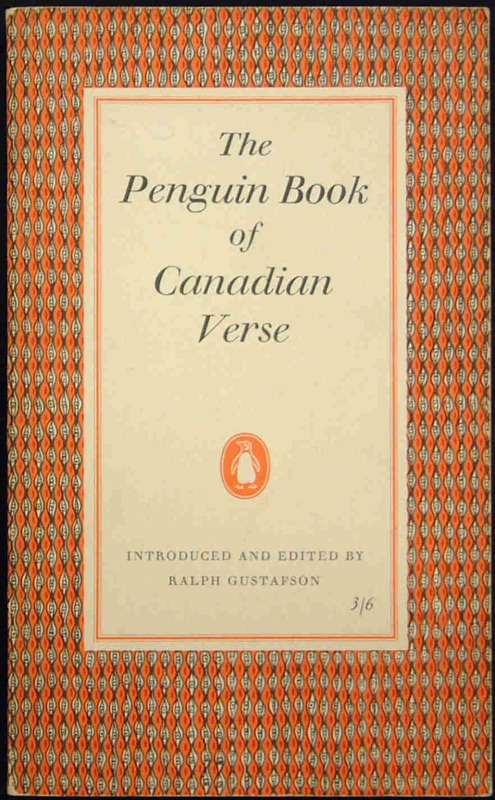 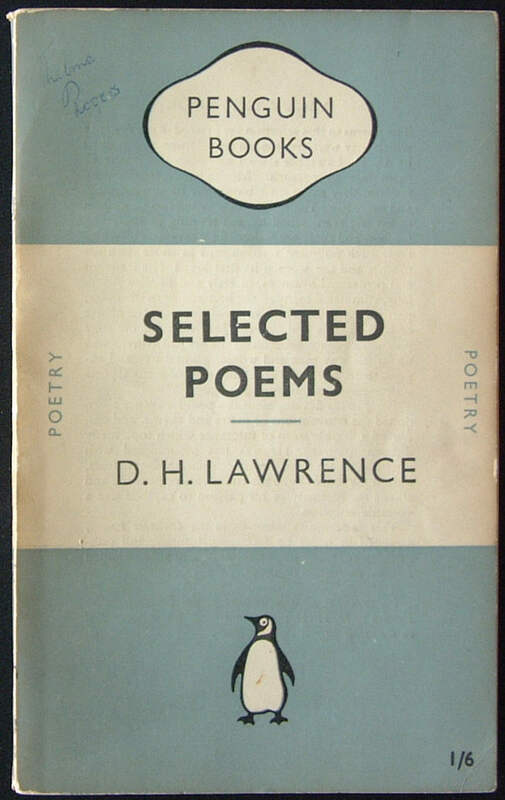 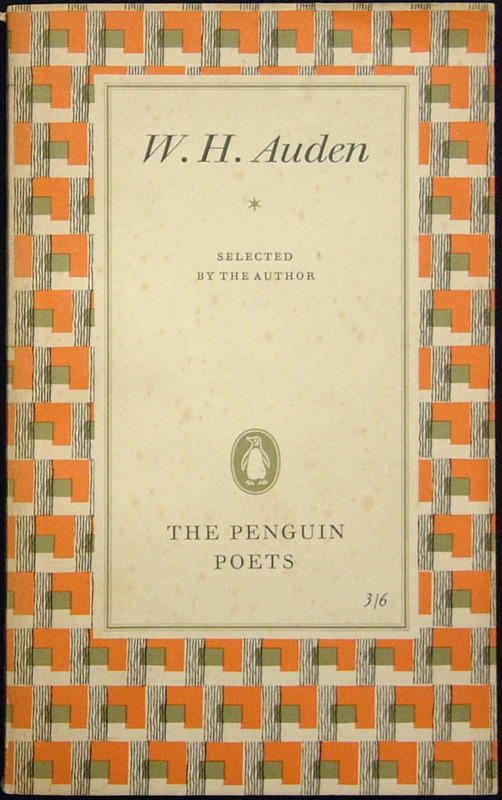 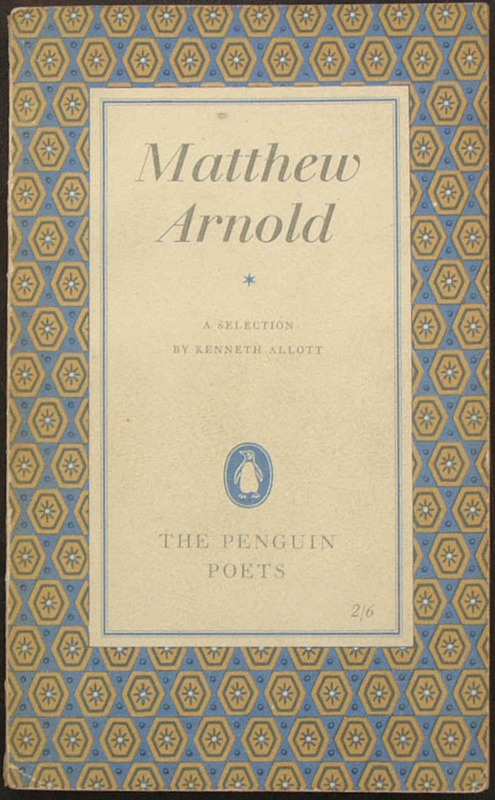 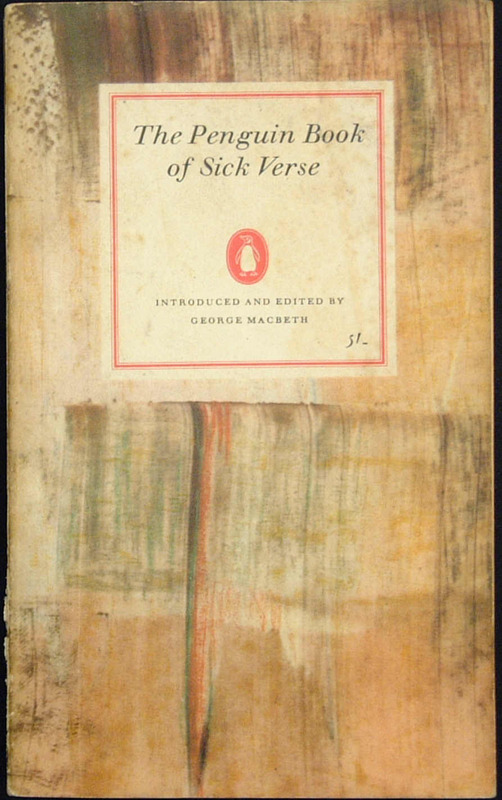 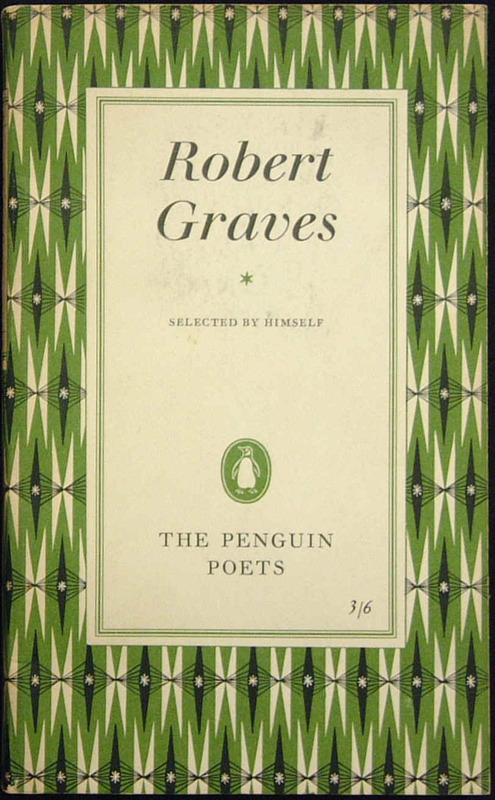 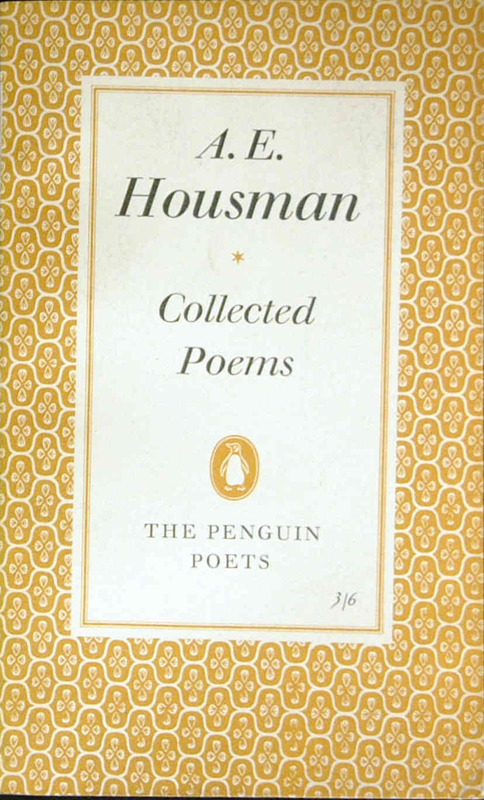 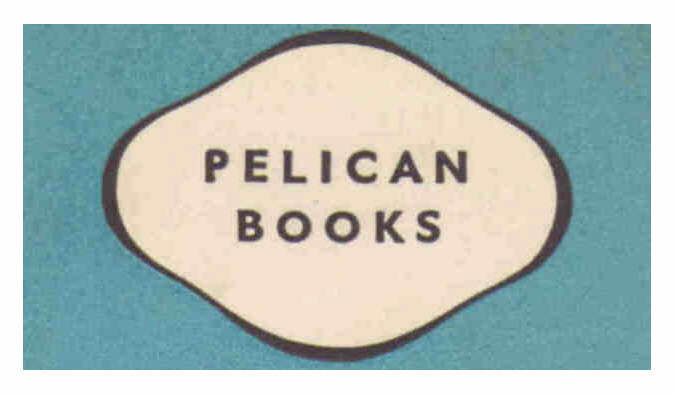 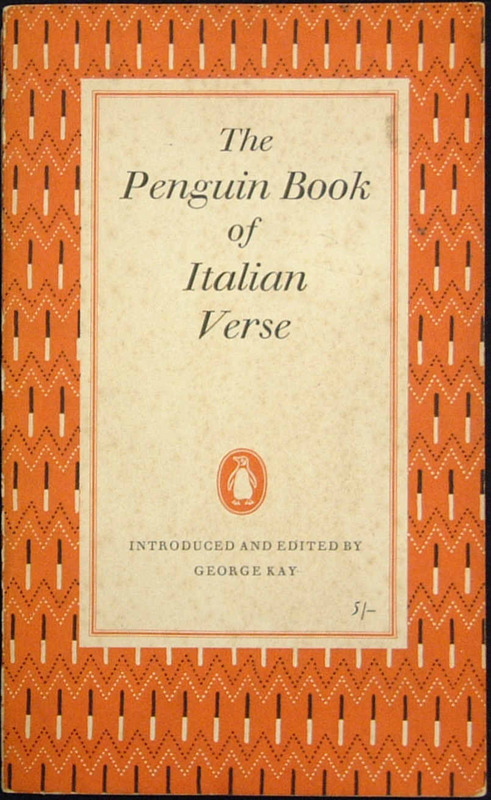 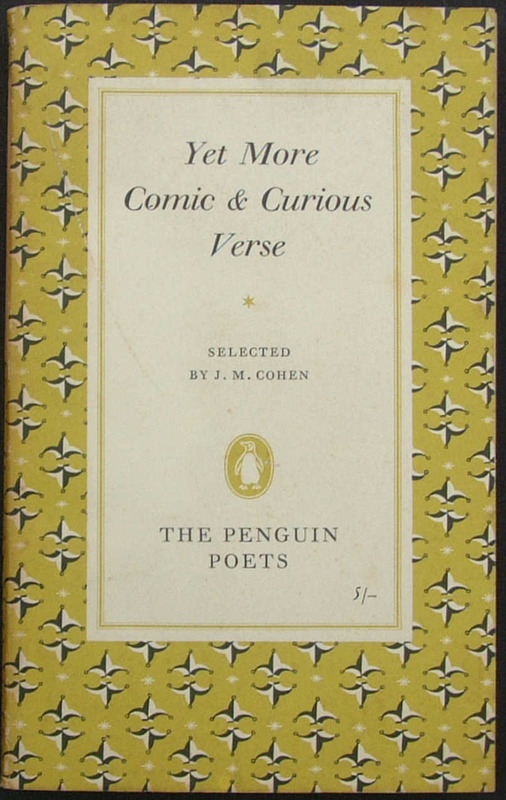 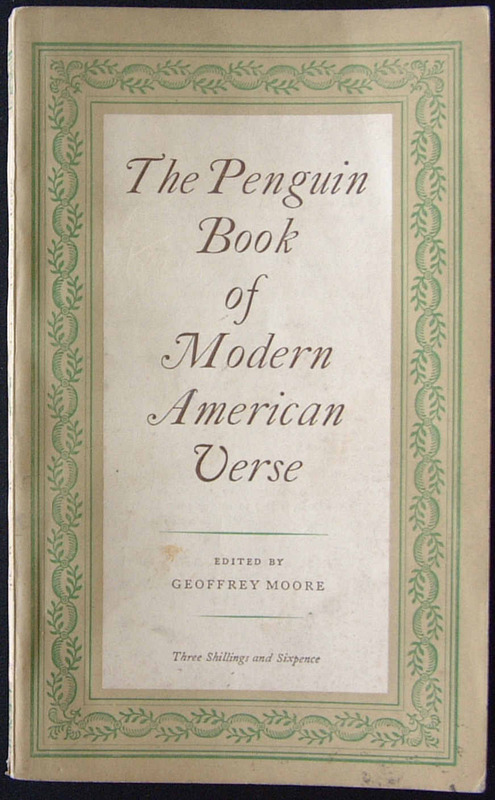 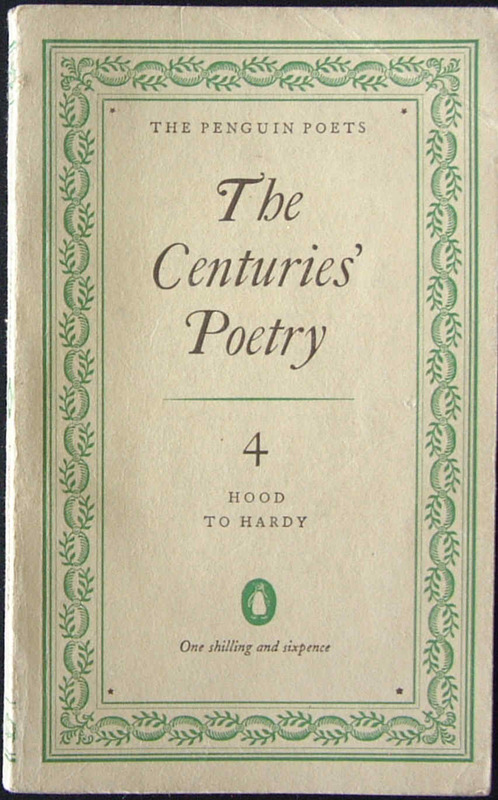 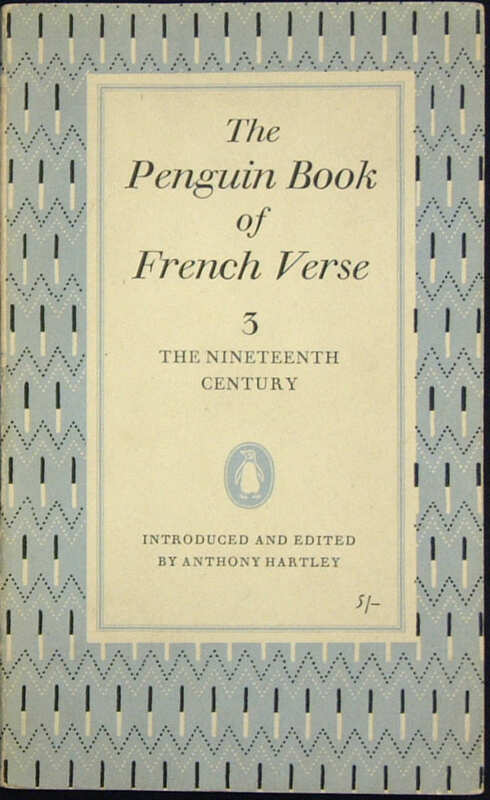 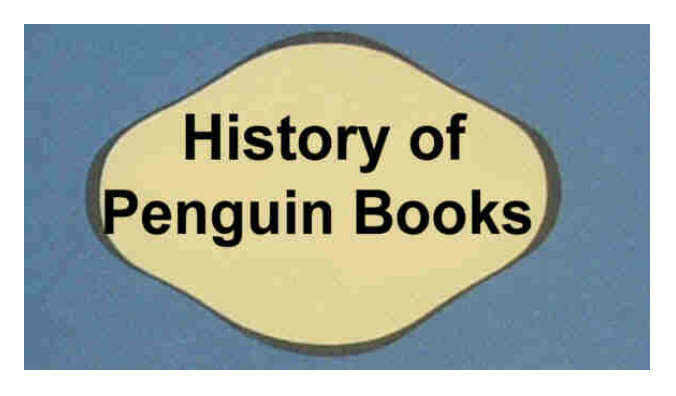 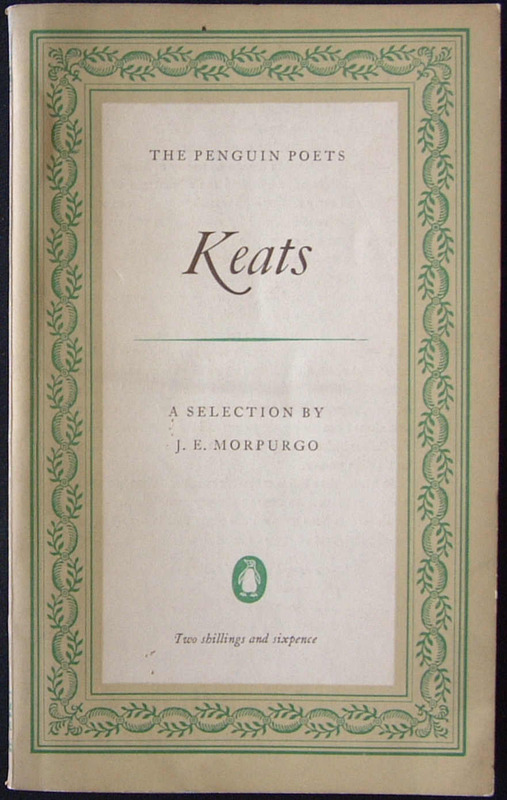 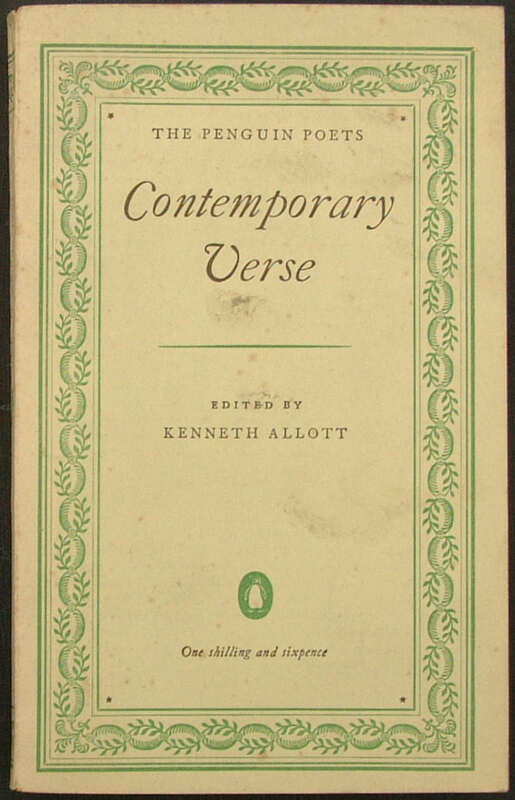 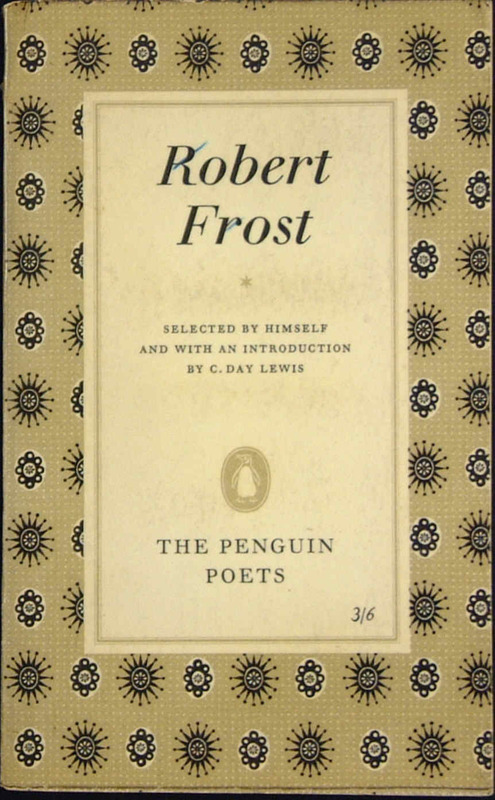 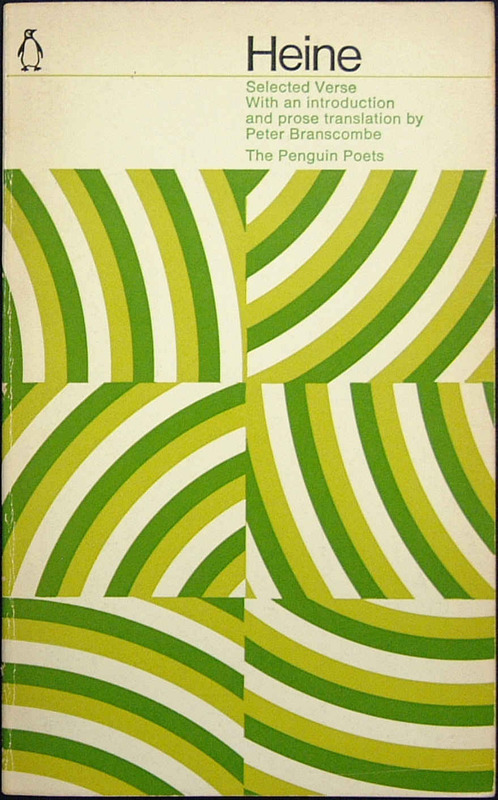 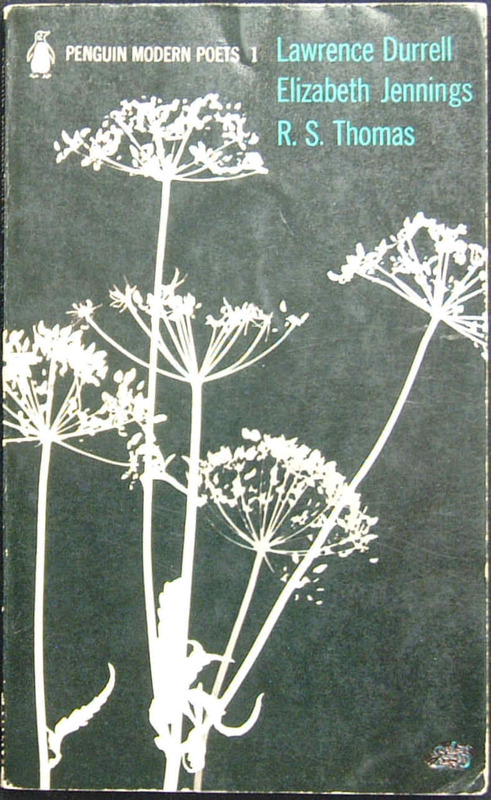 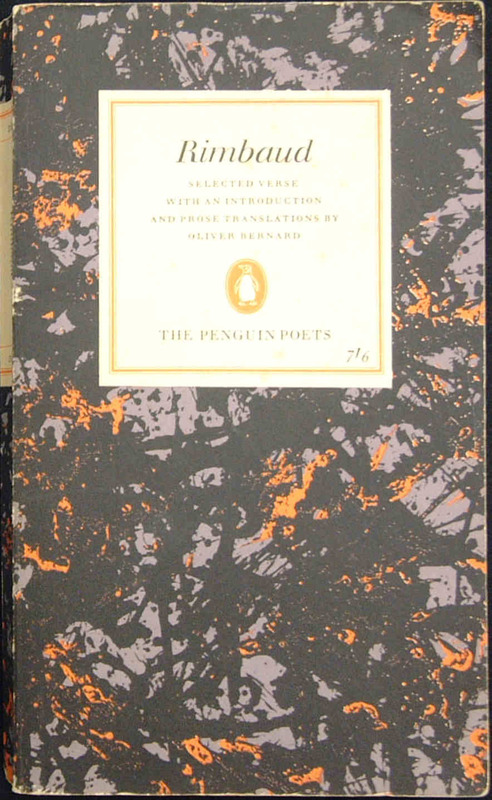 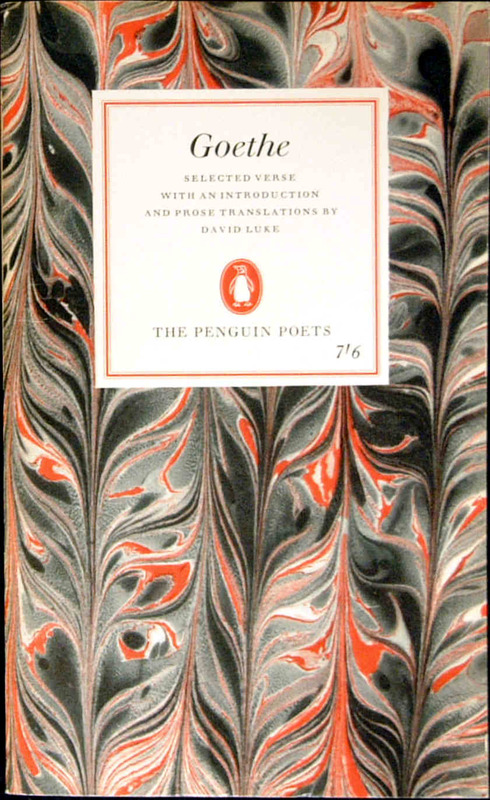 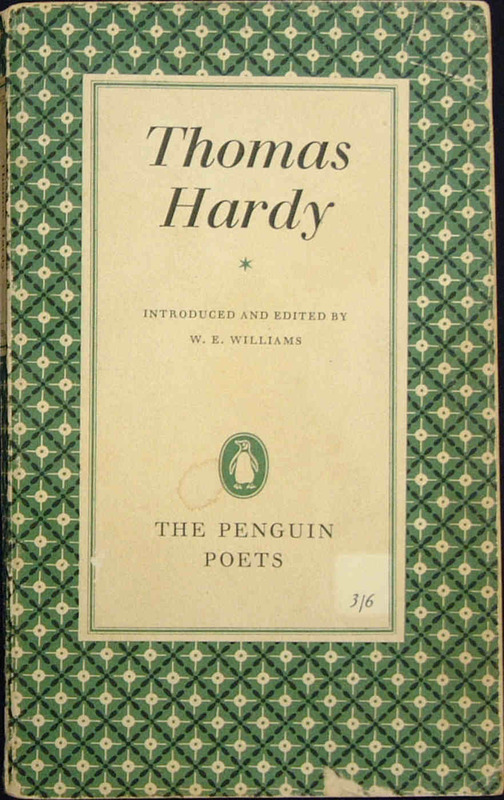 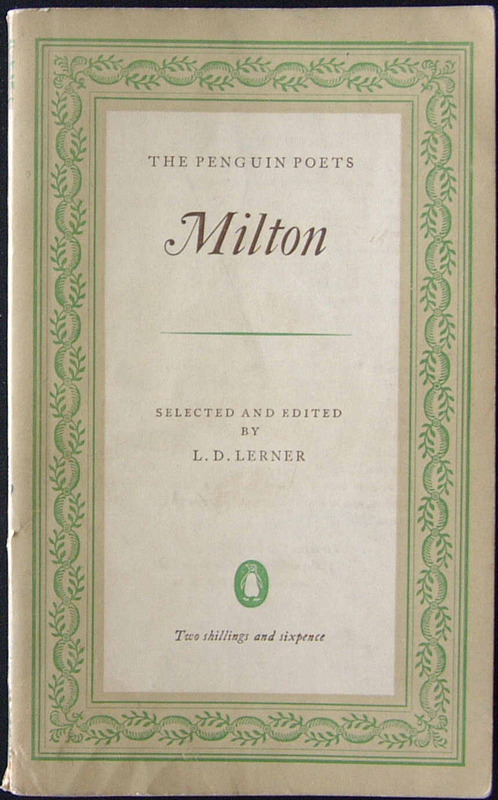 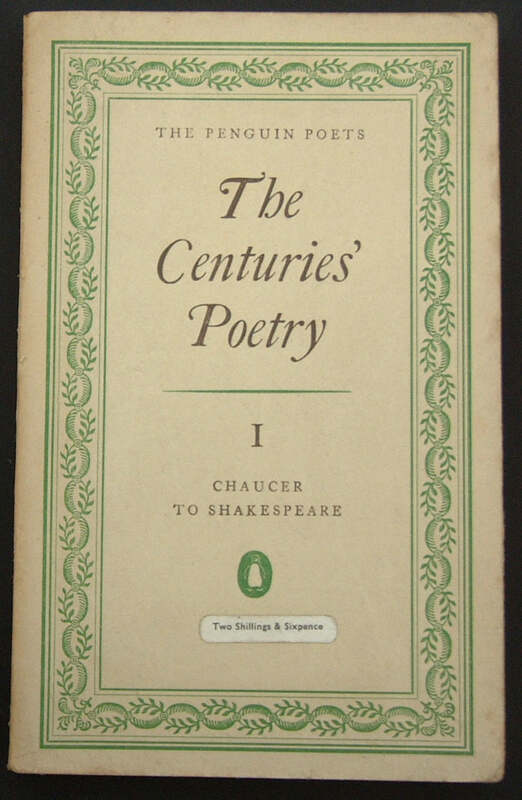 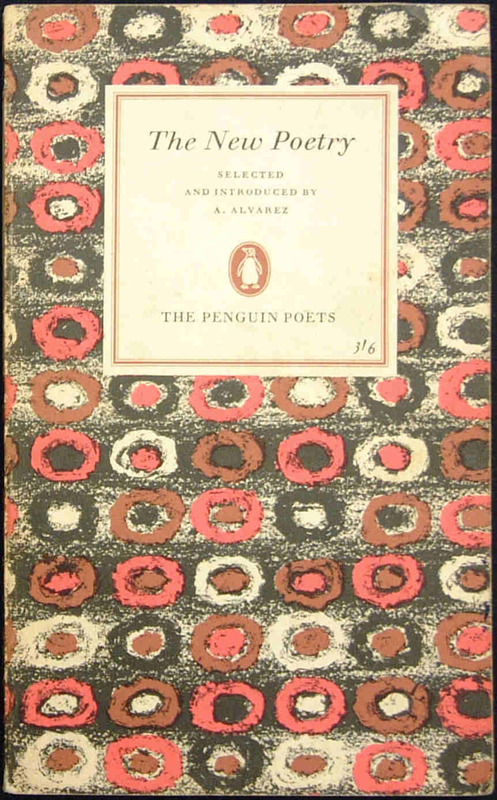 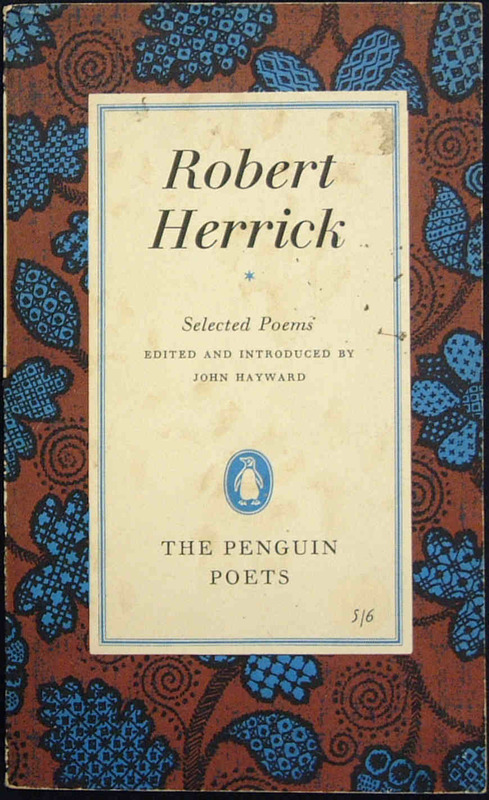 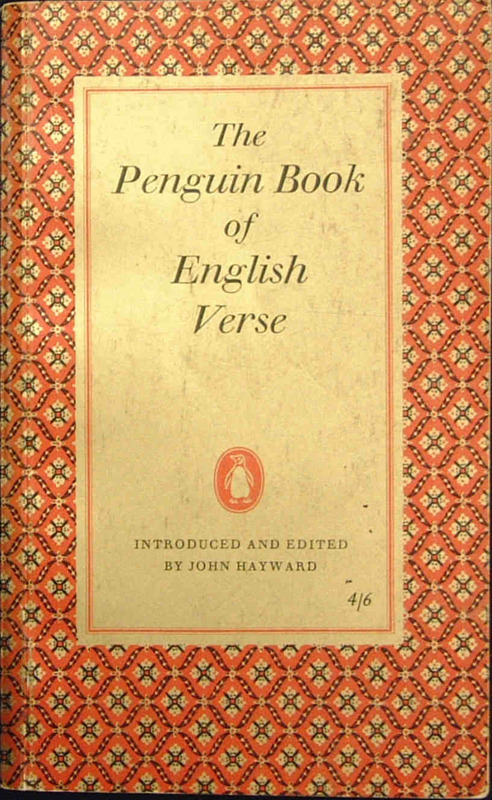 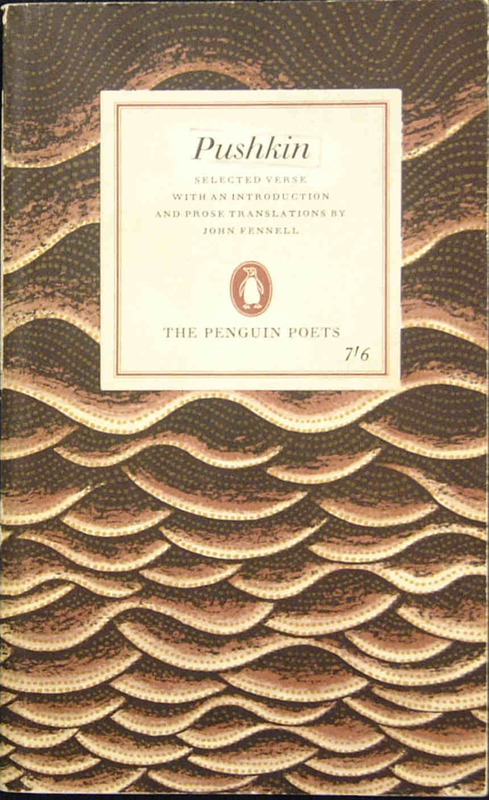 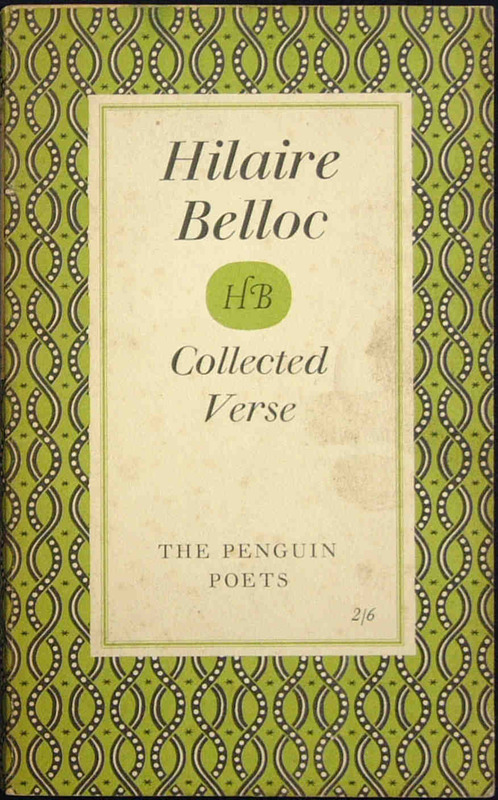 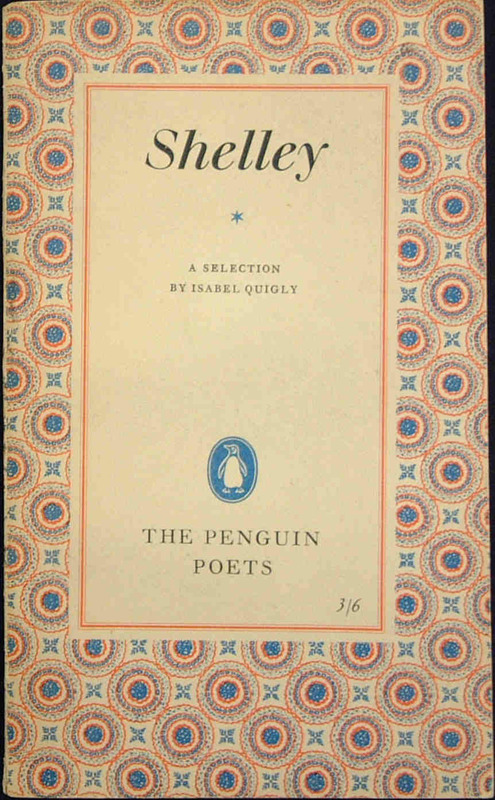 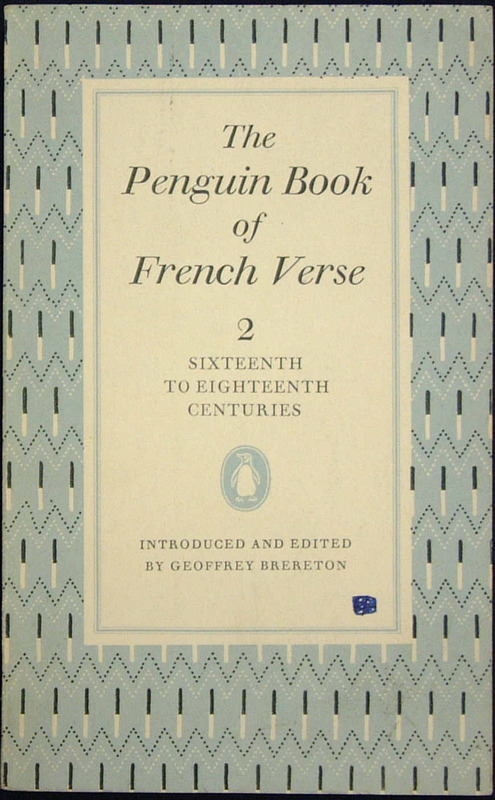 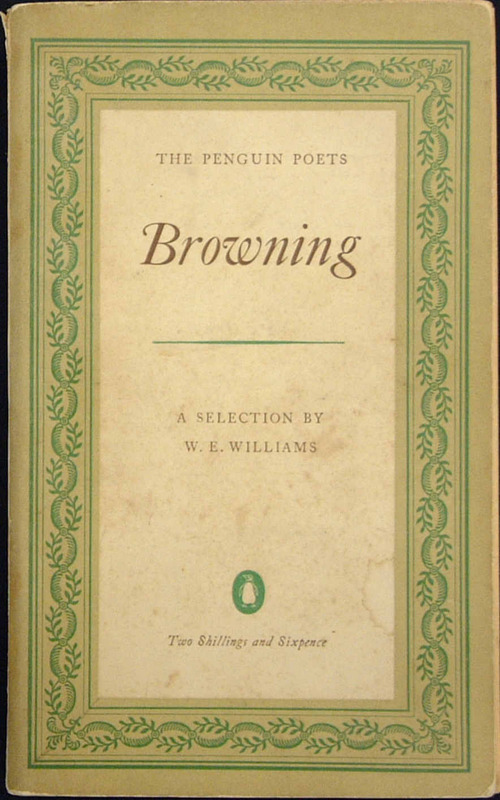 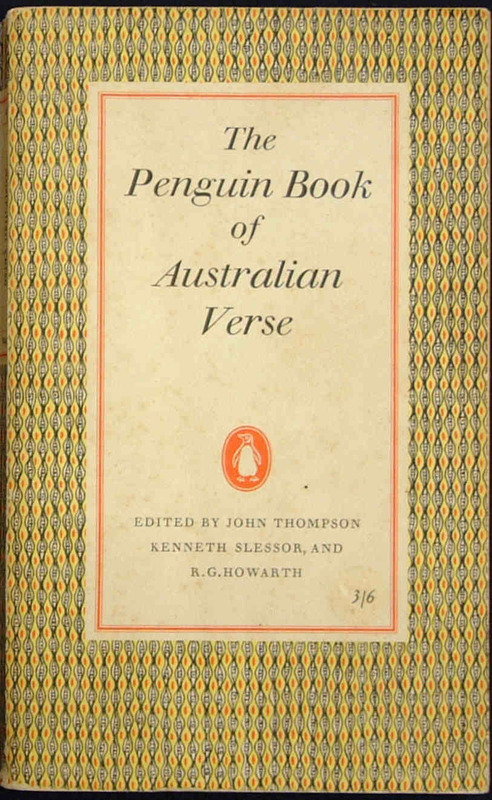 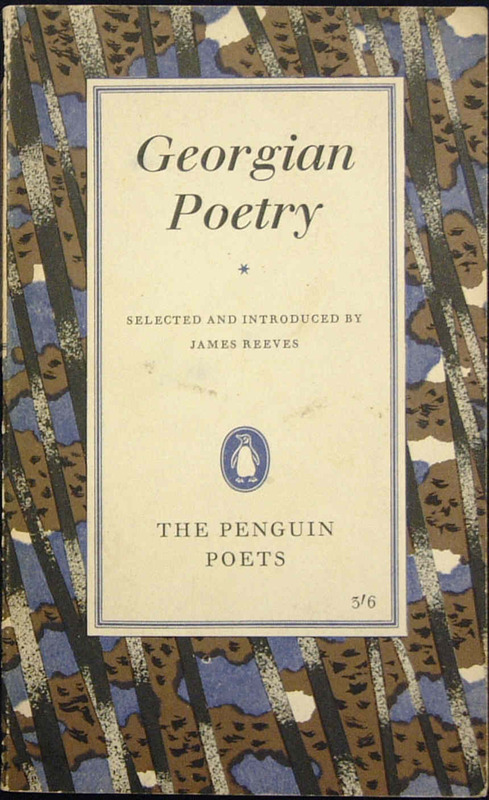 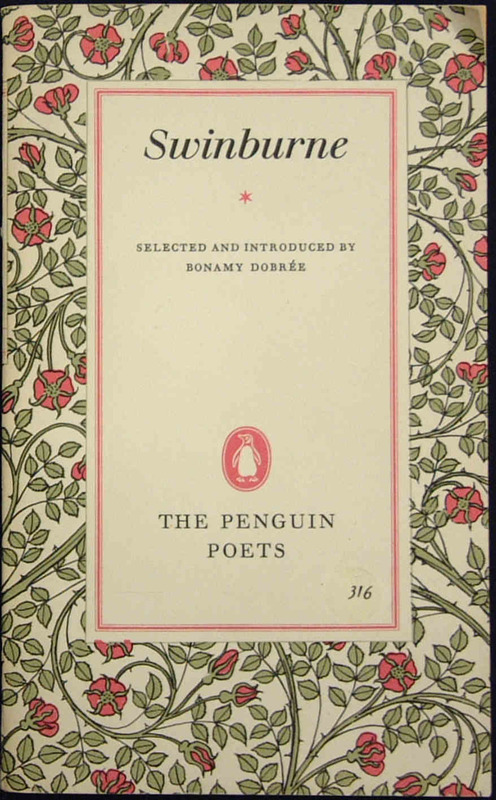 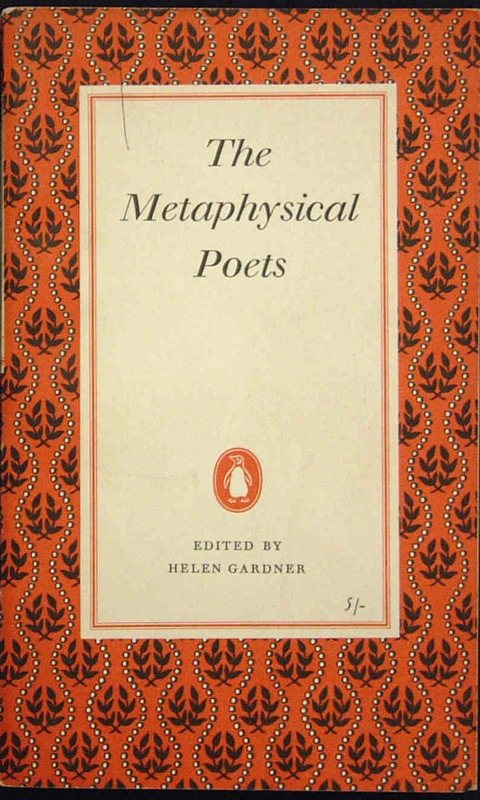 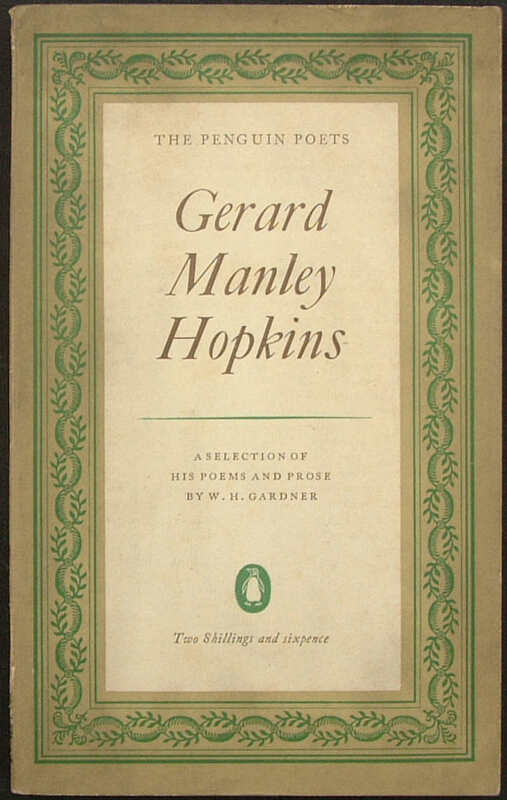 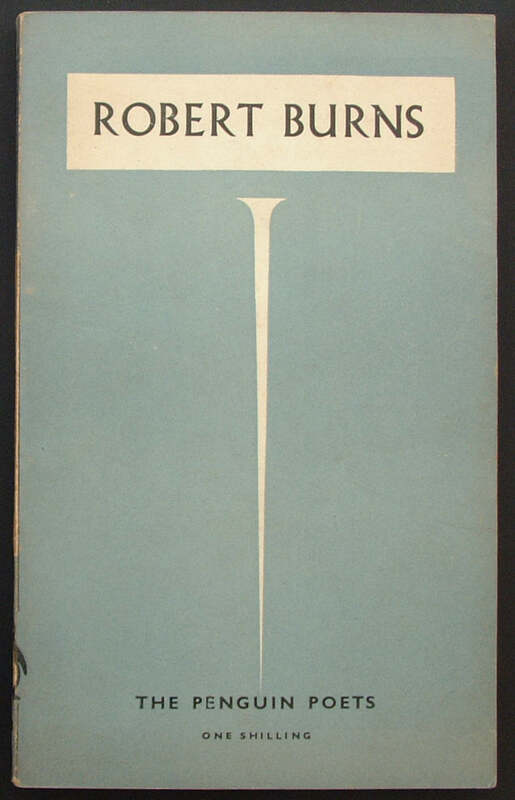 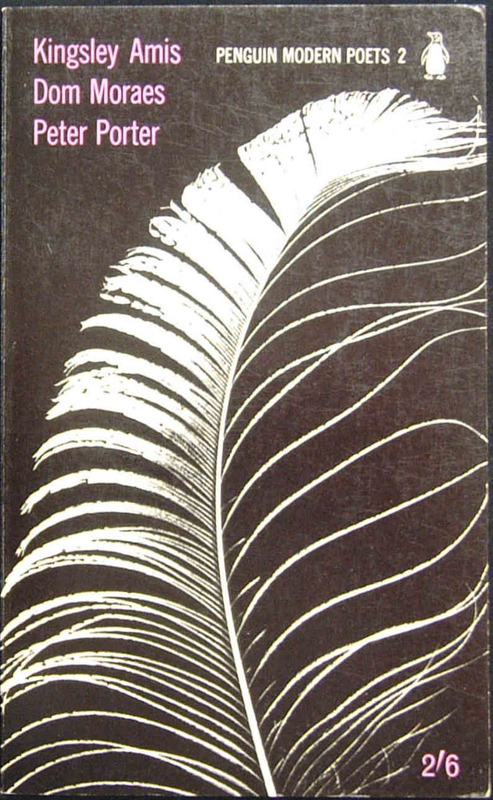 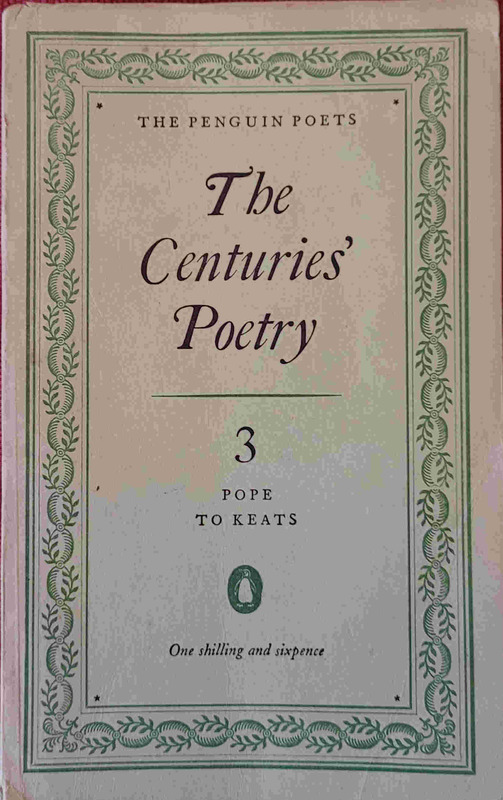 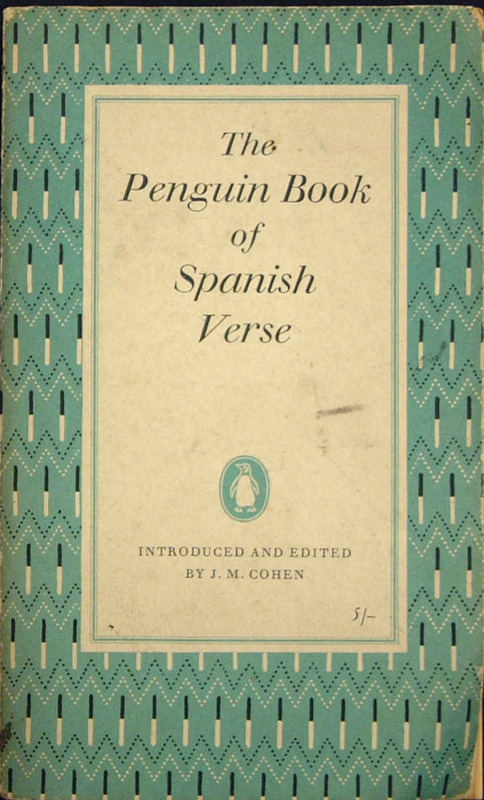 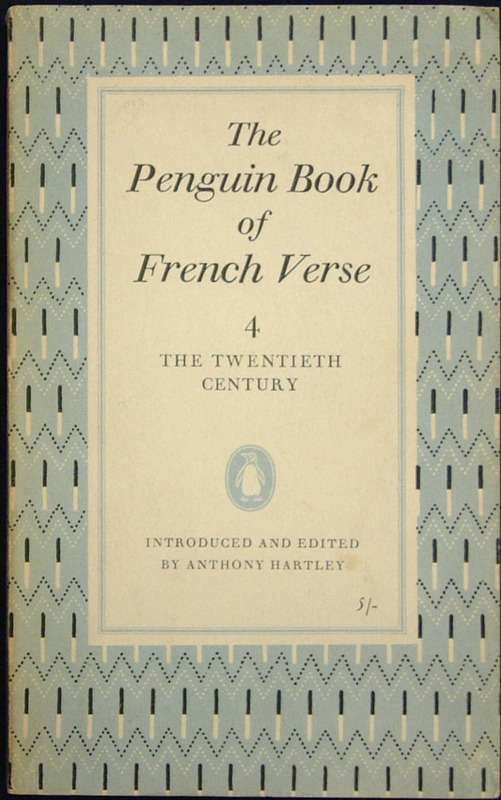 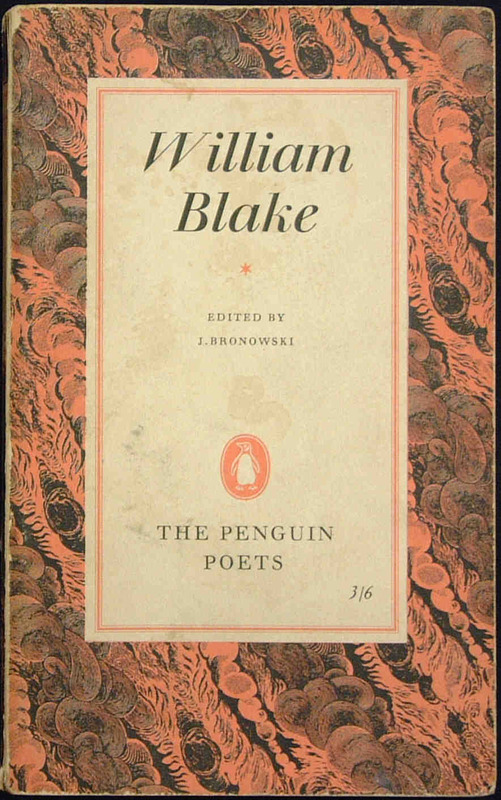 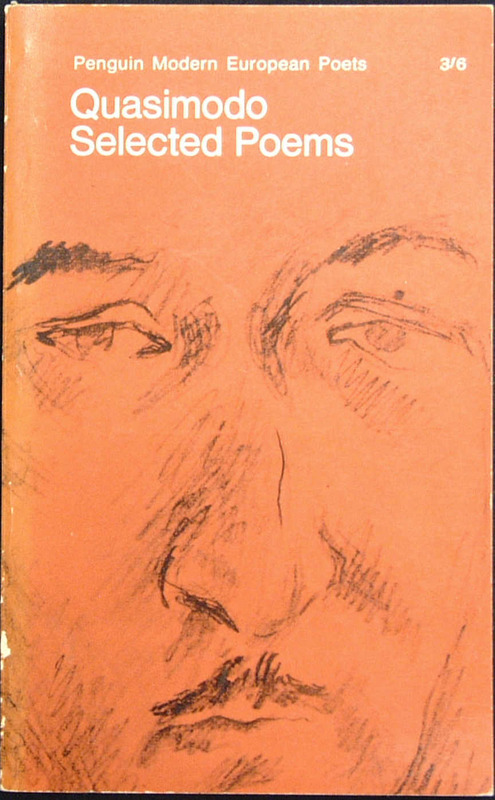 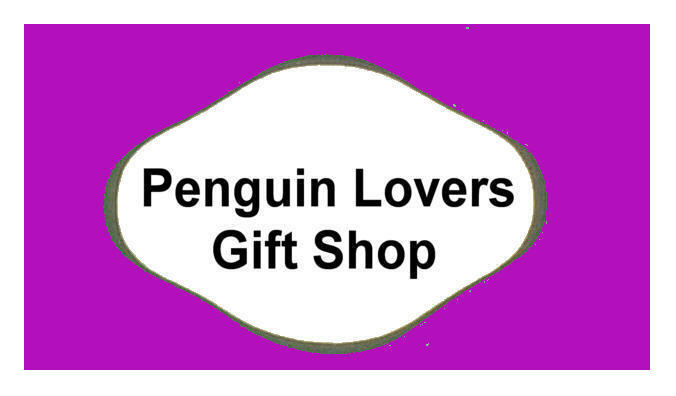 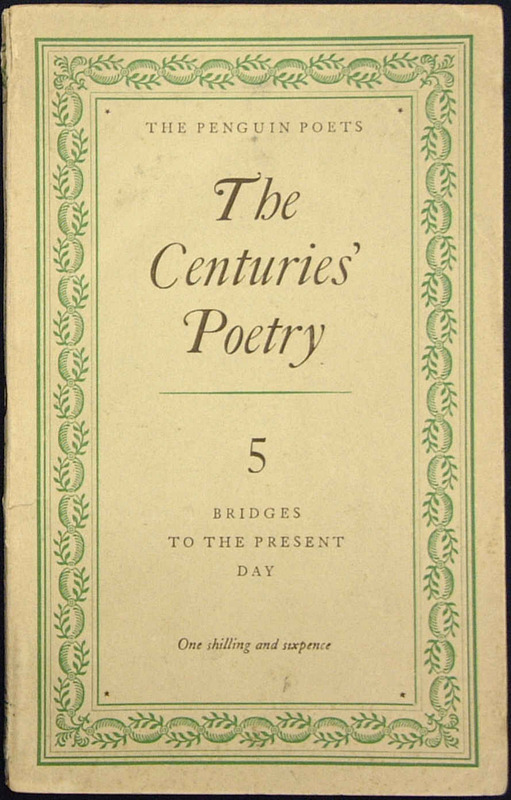 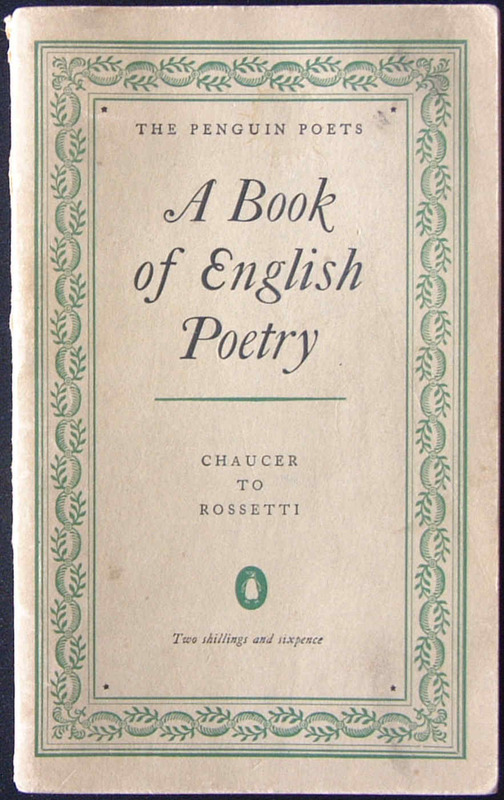 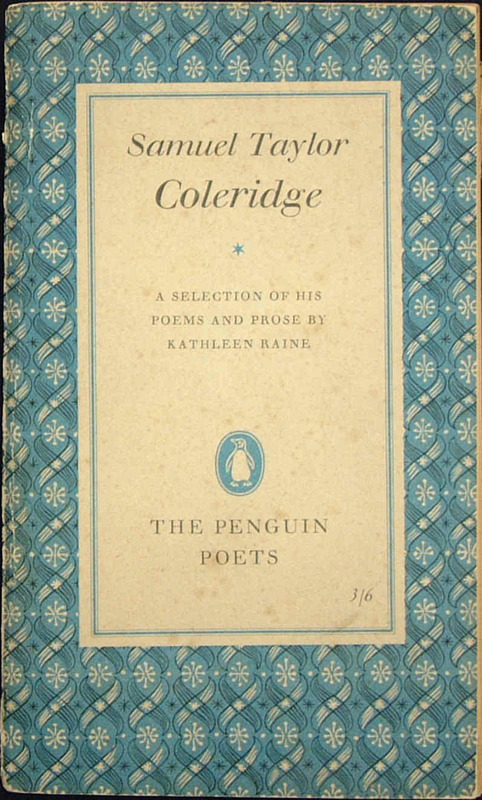 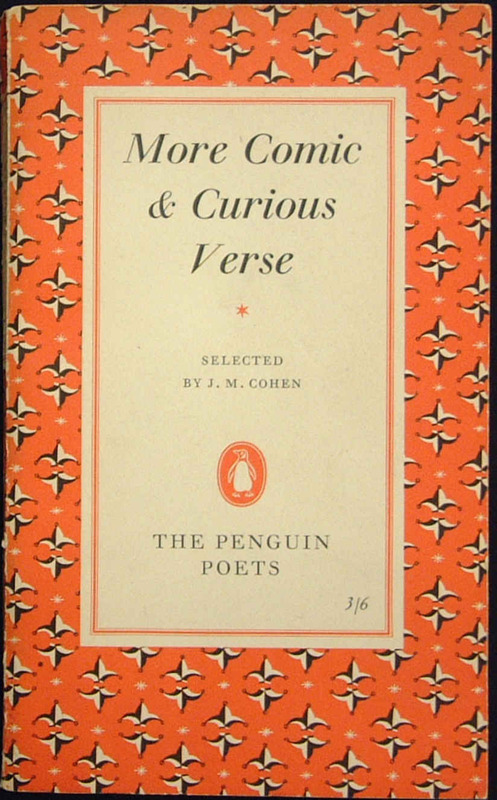 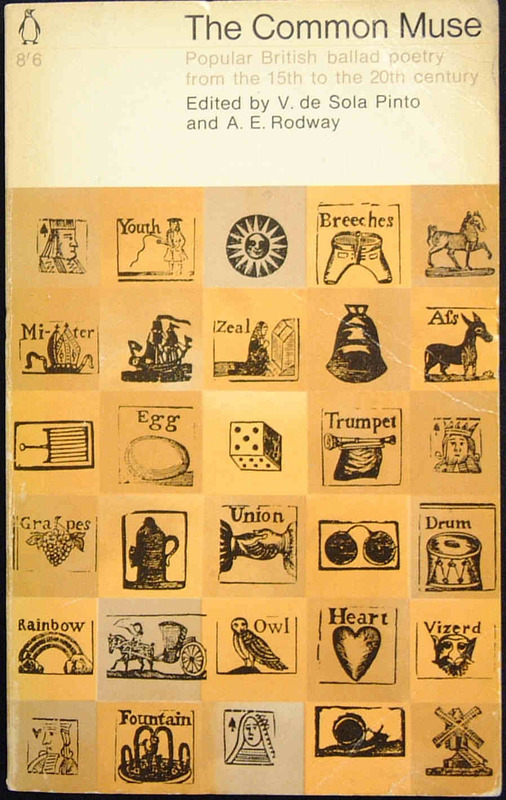 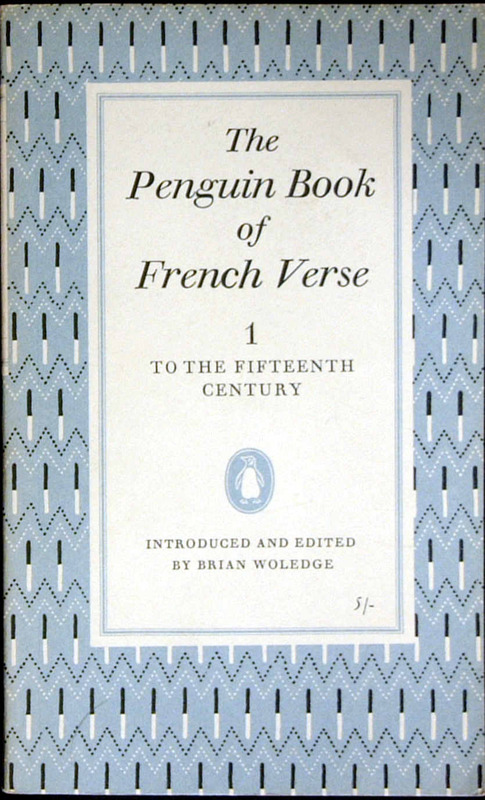 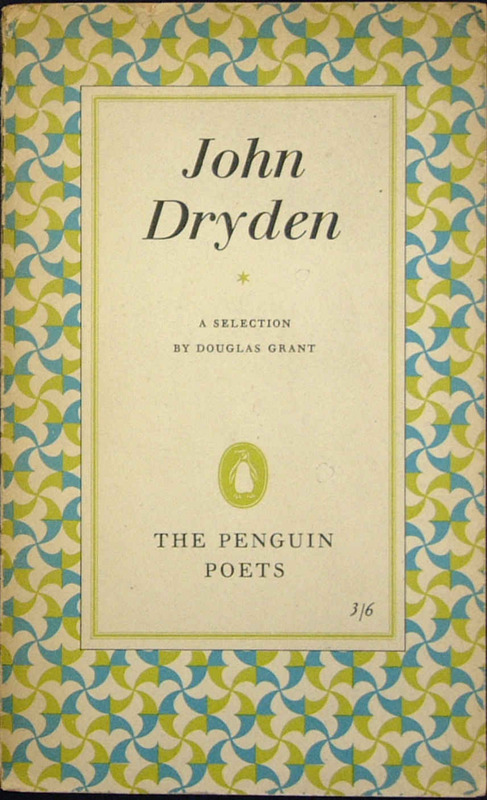 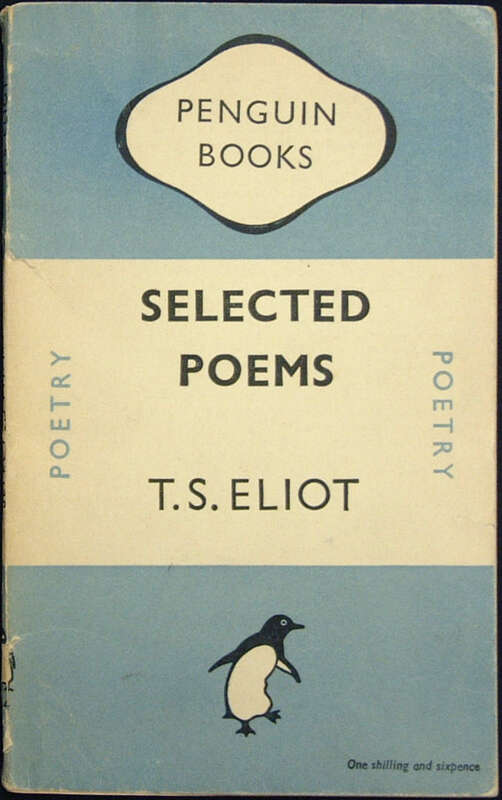 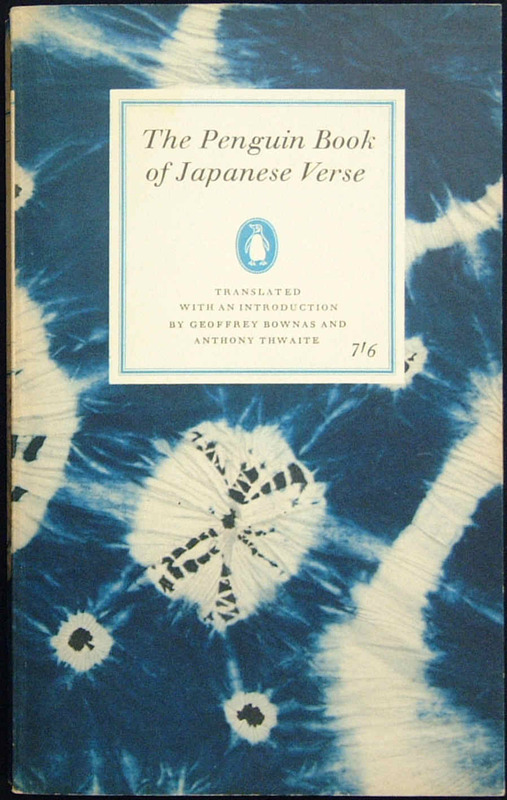 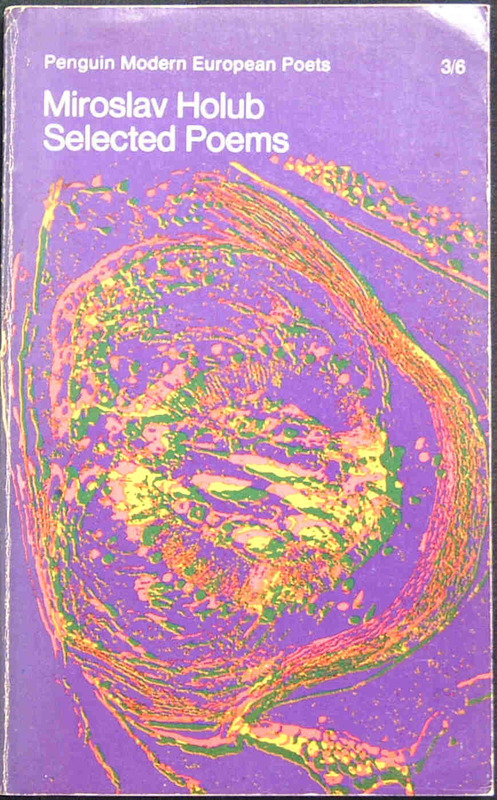 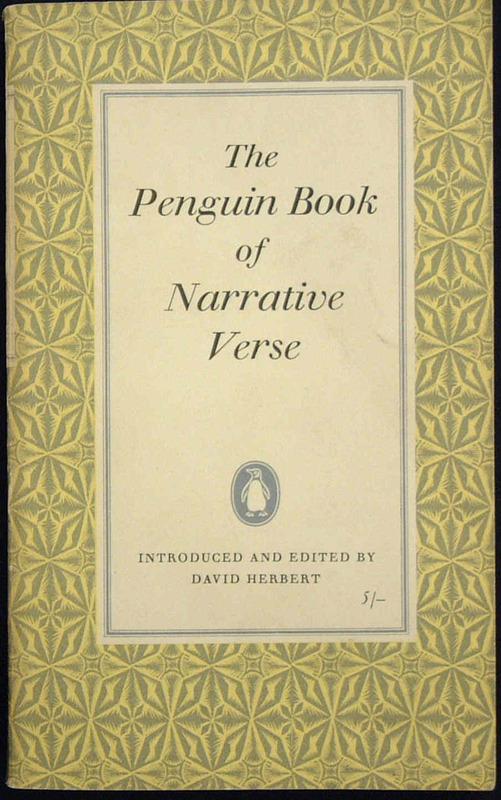 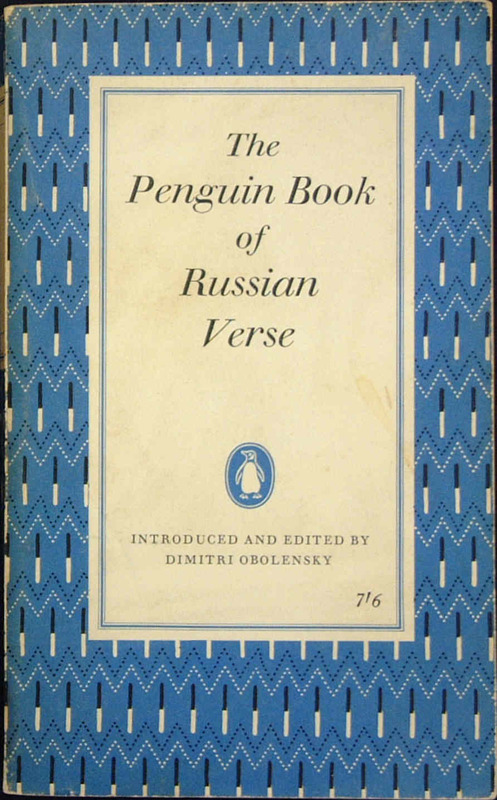 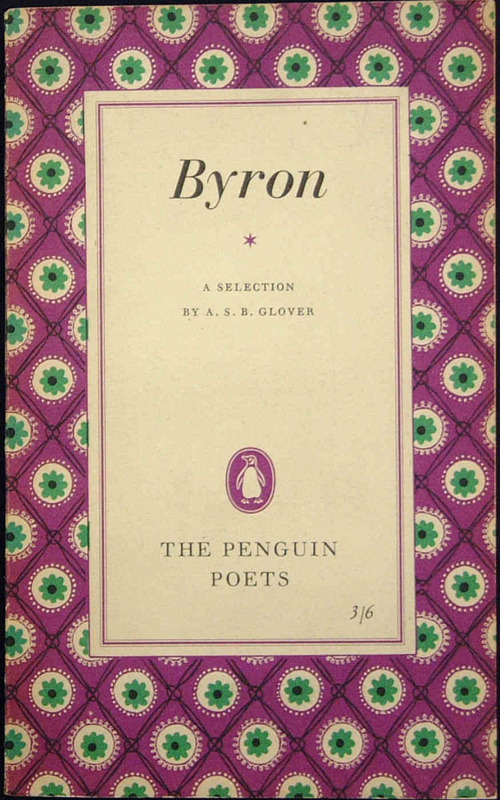 However, Penguins had begun publishing 'poetry' much earlier in their Pelican series, begining with the anthology, A17 in October 1937, A Book of English Poetry. 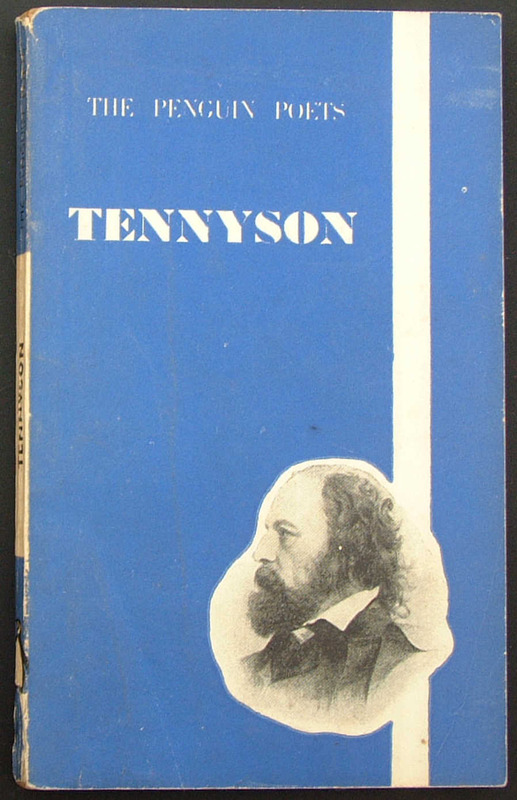 The first book Tennyson did not have a number. 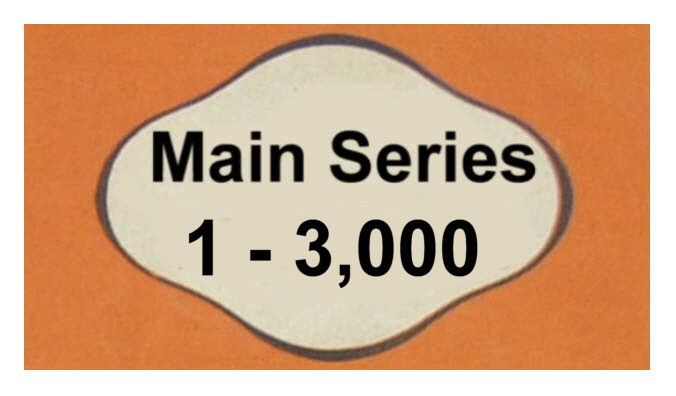 Wordsworth was numbered simply '2', and it was only from the publication of Burns as 'D3' that the series properly took off. 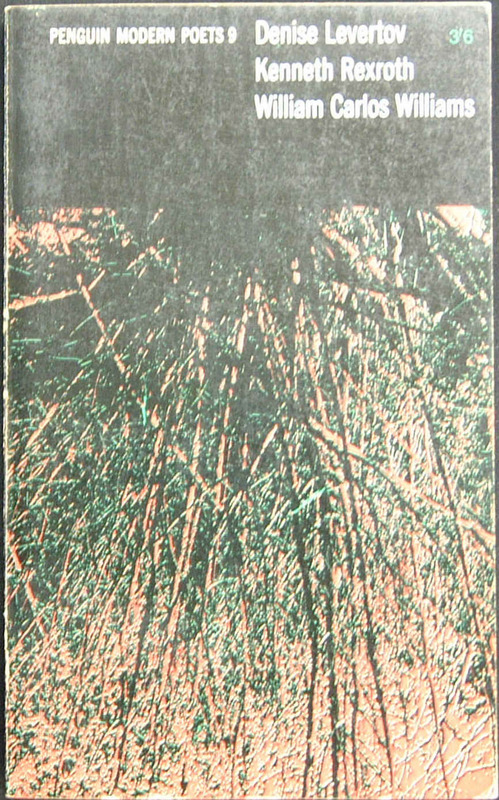 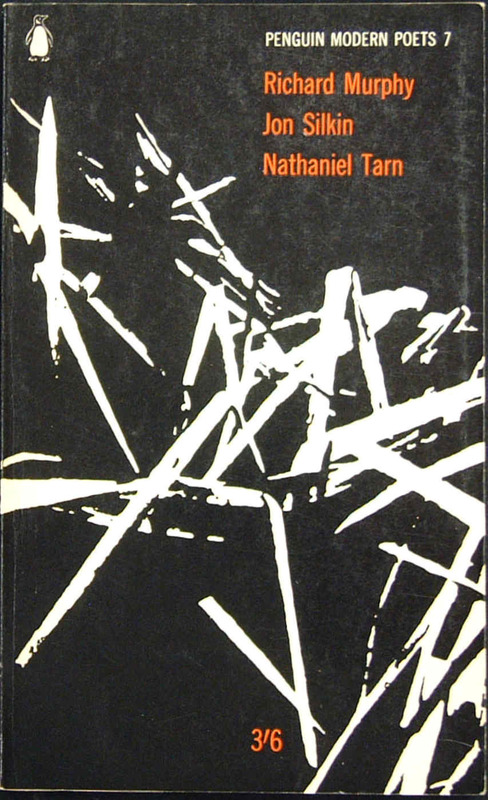 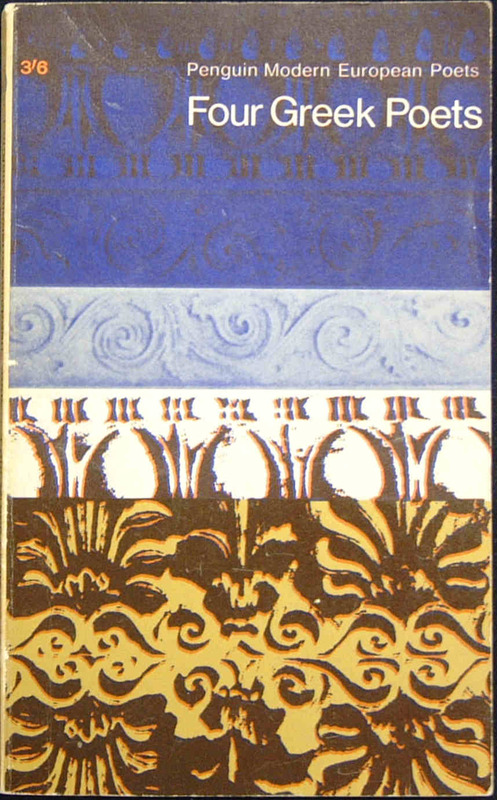 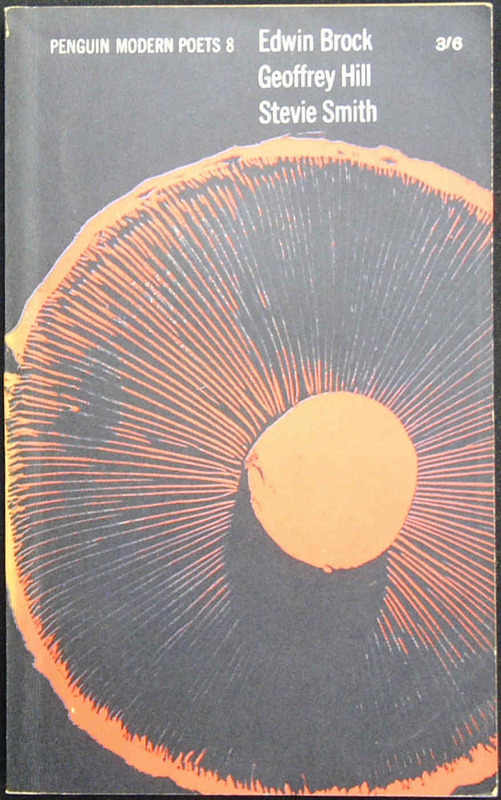 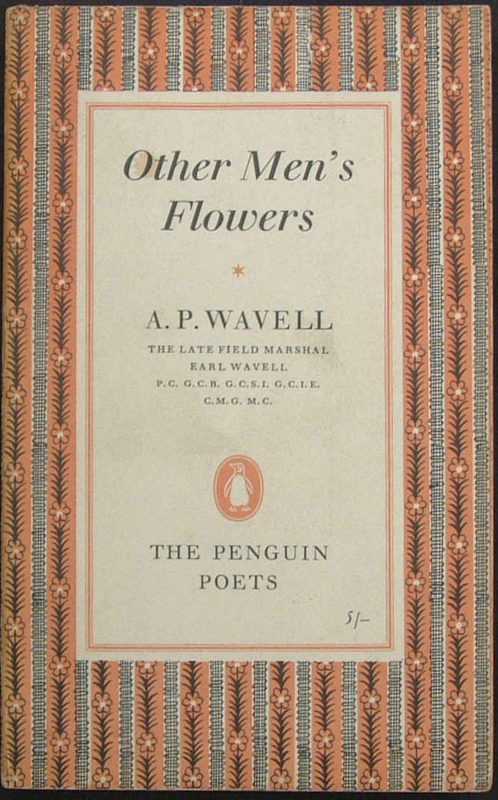 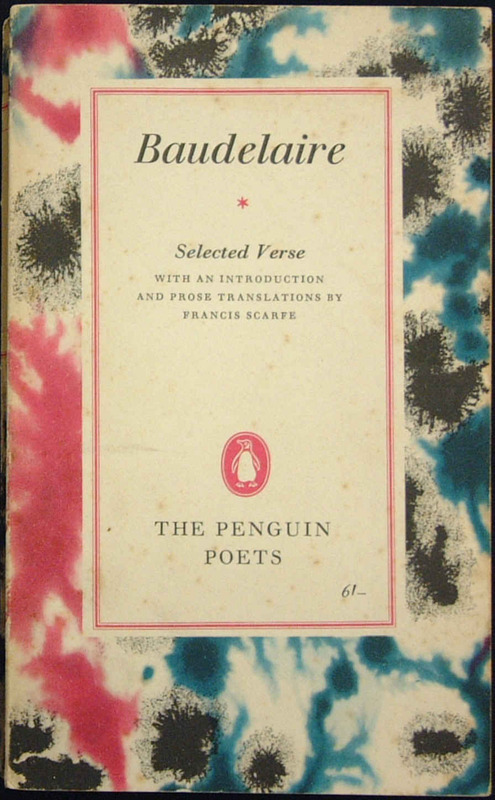 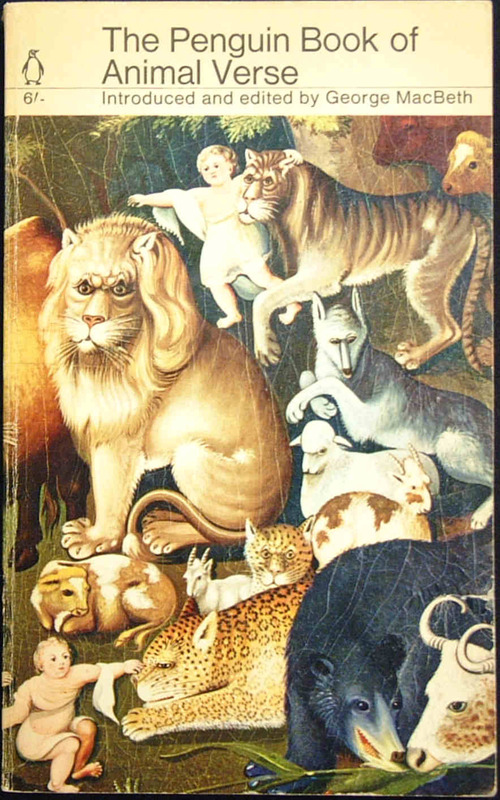 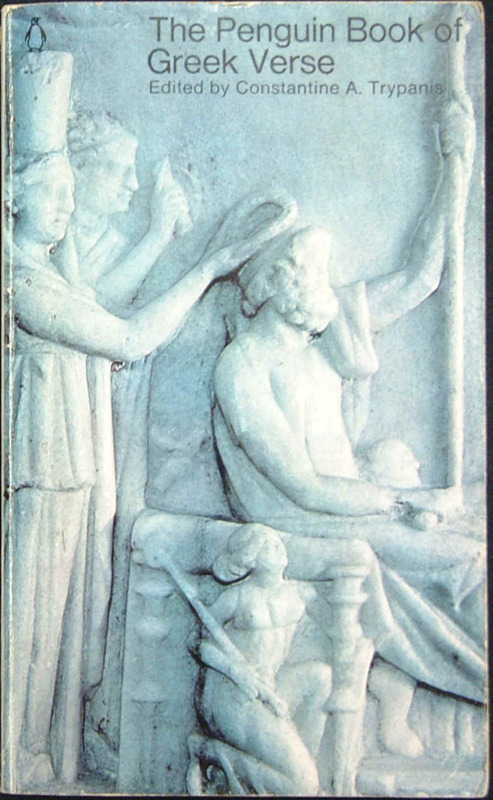 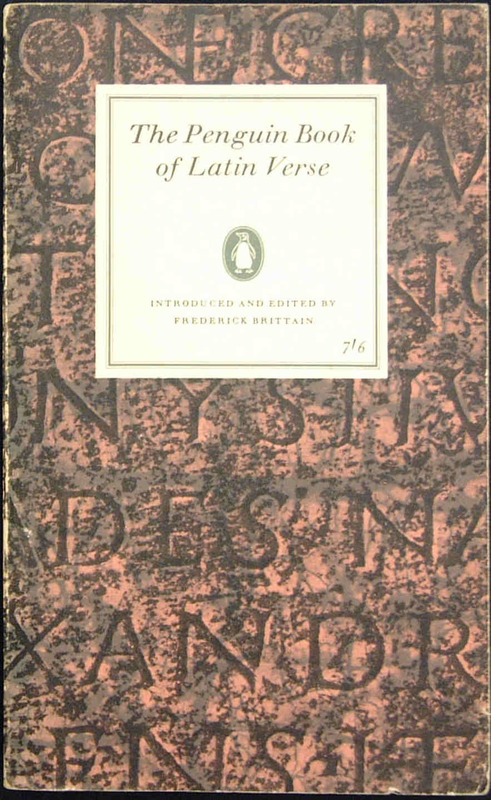 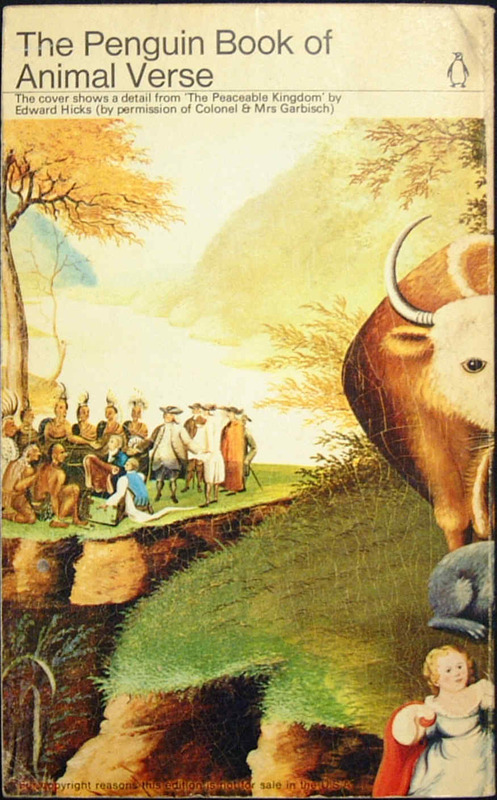 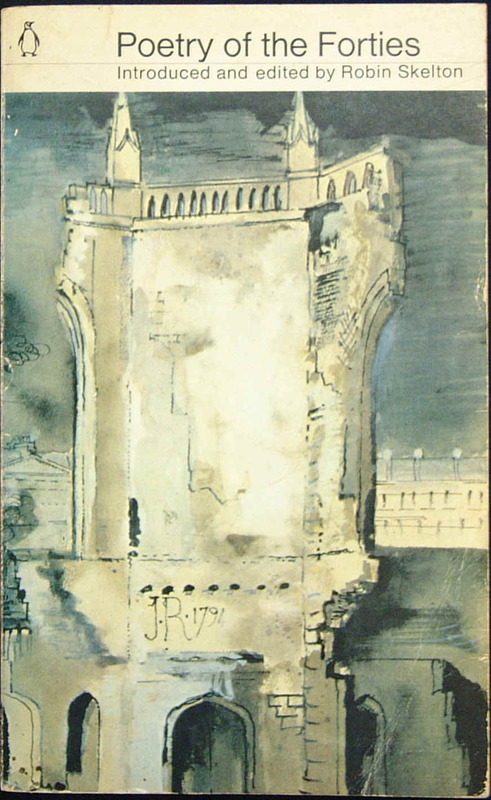 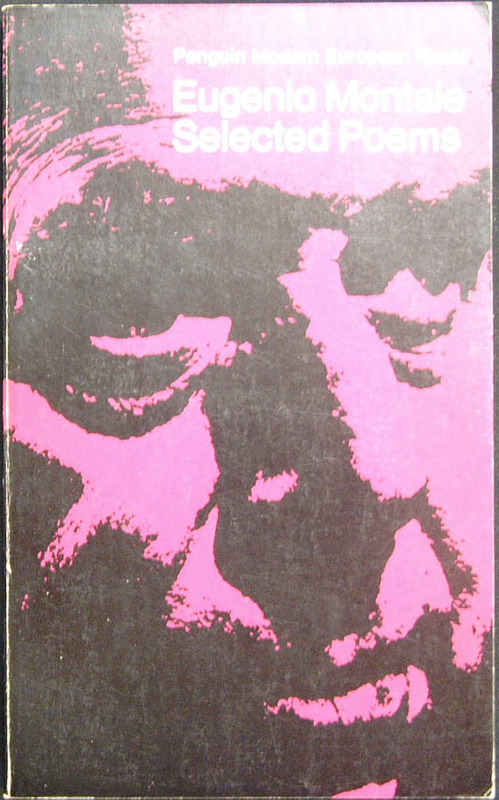 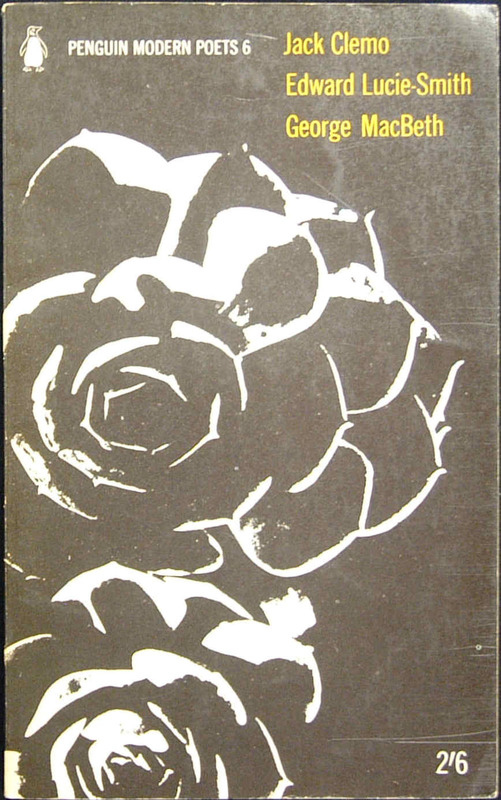 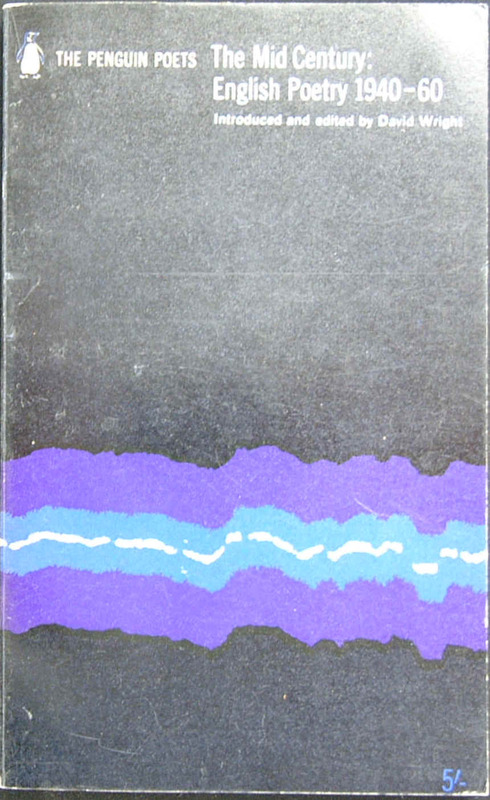 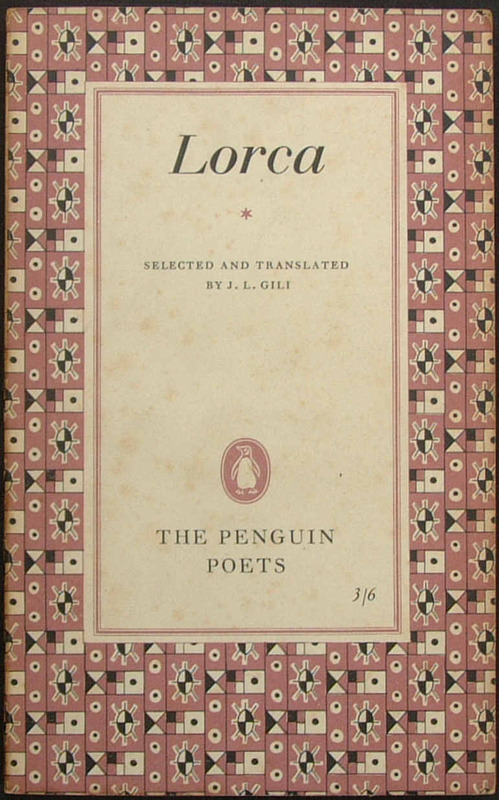 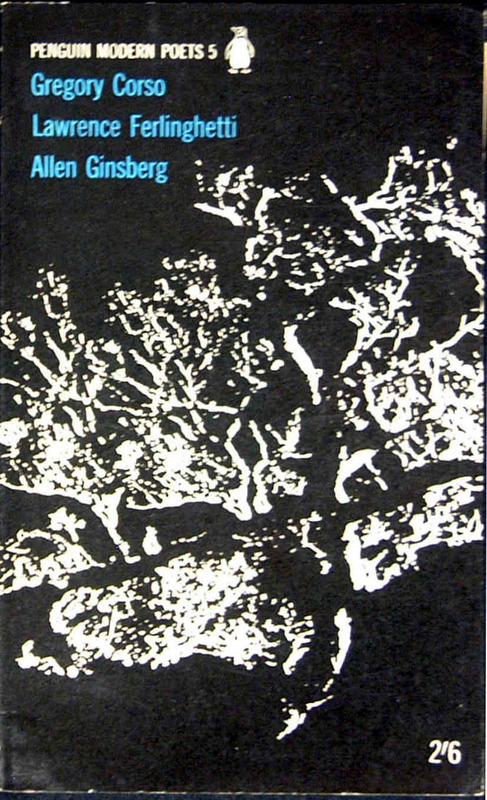 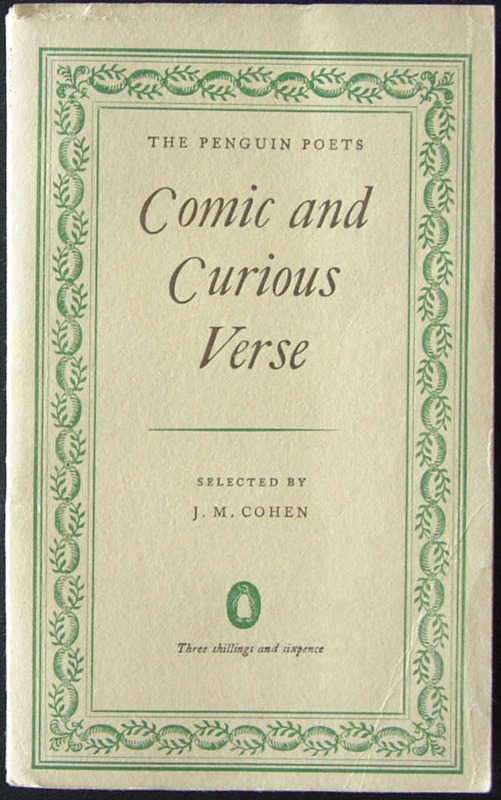 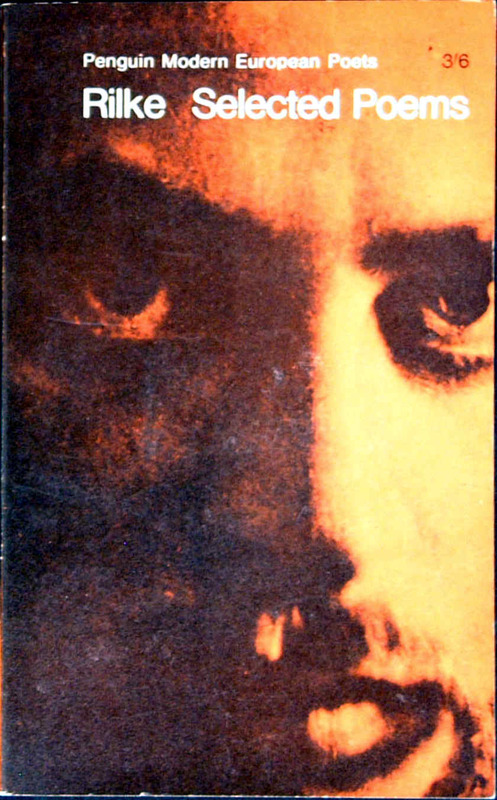 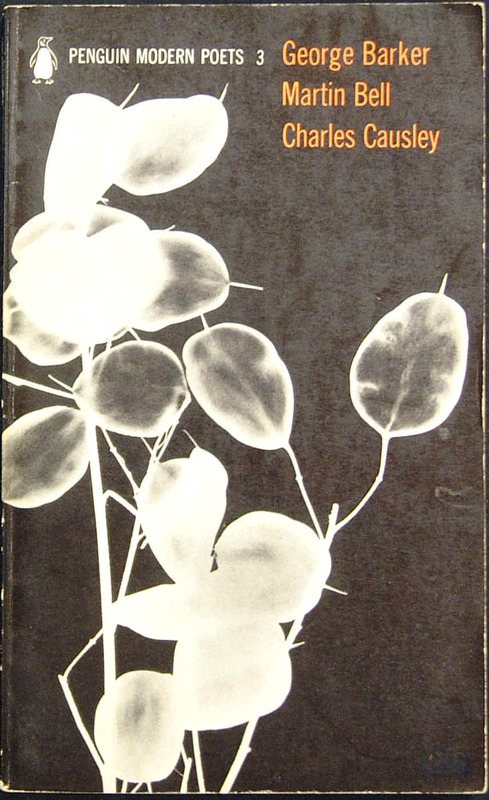 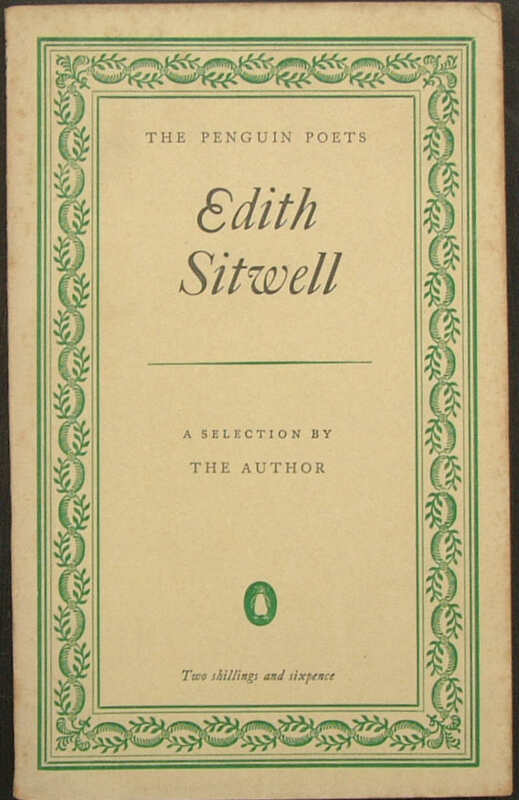 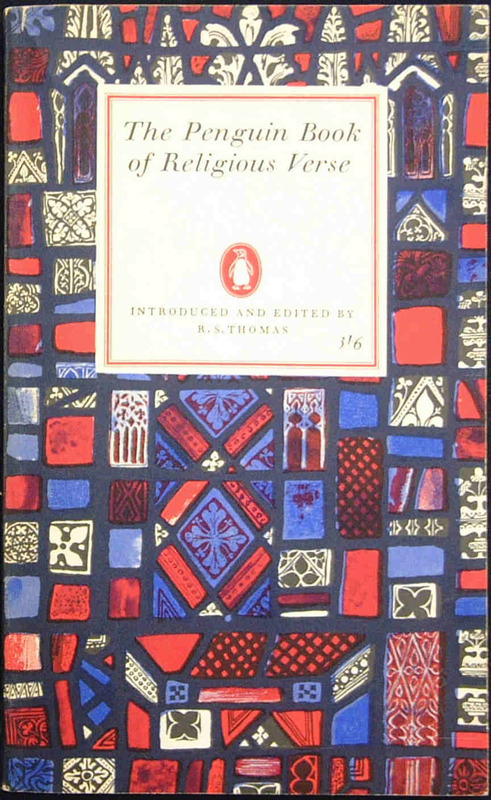 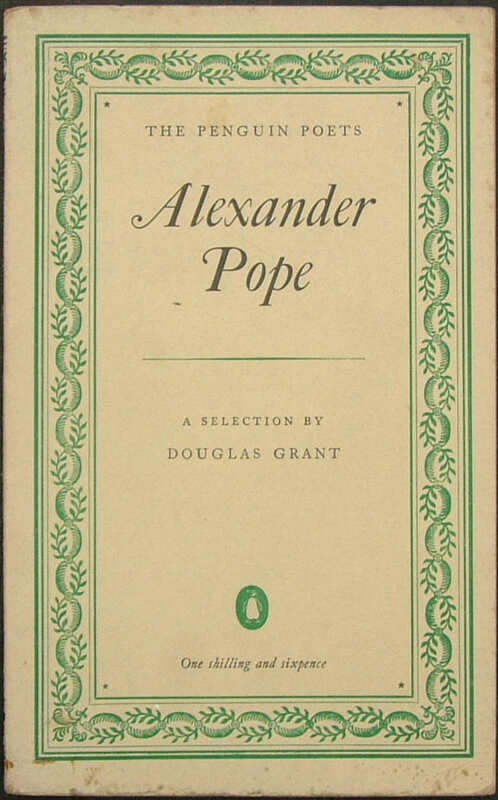 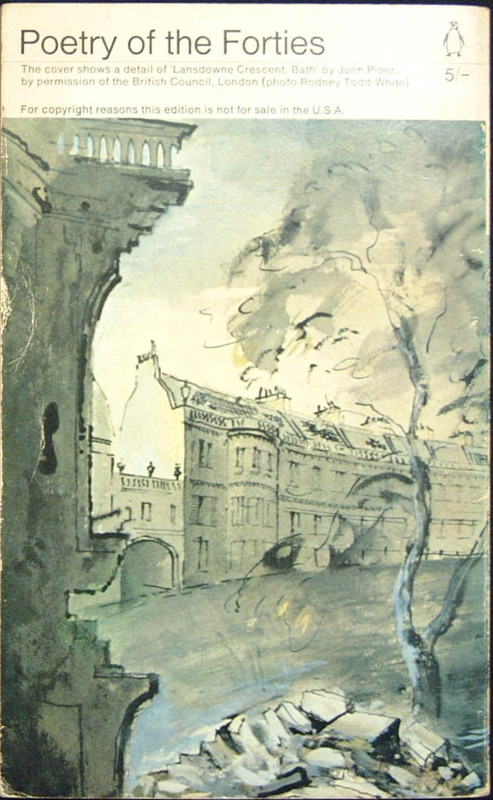 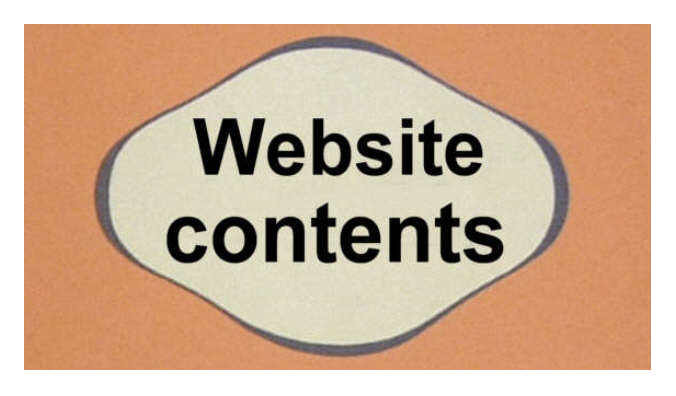 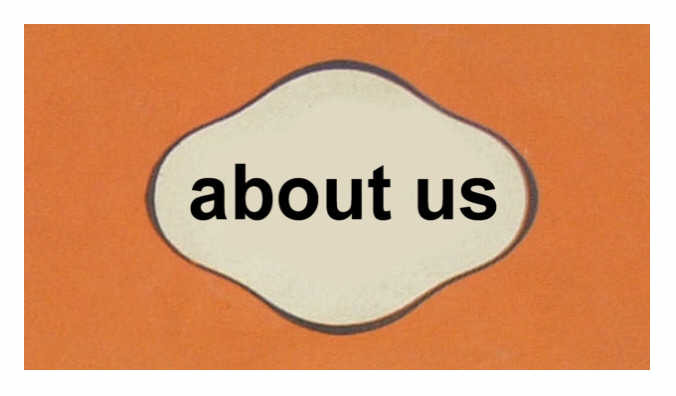 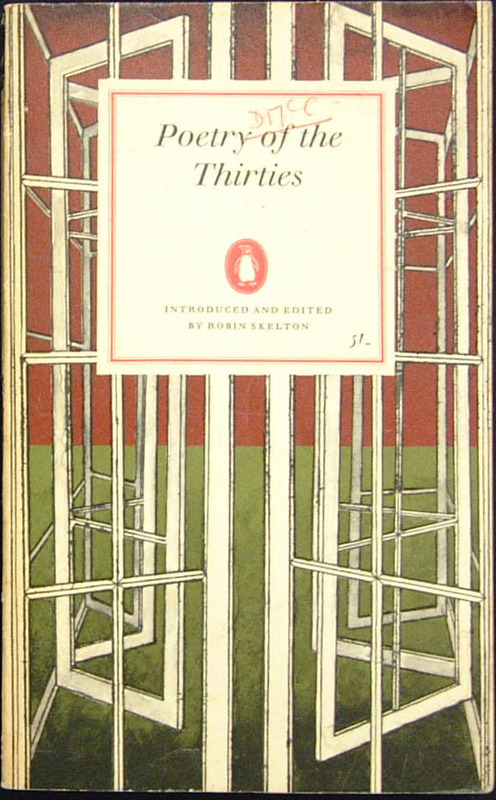 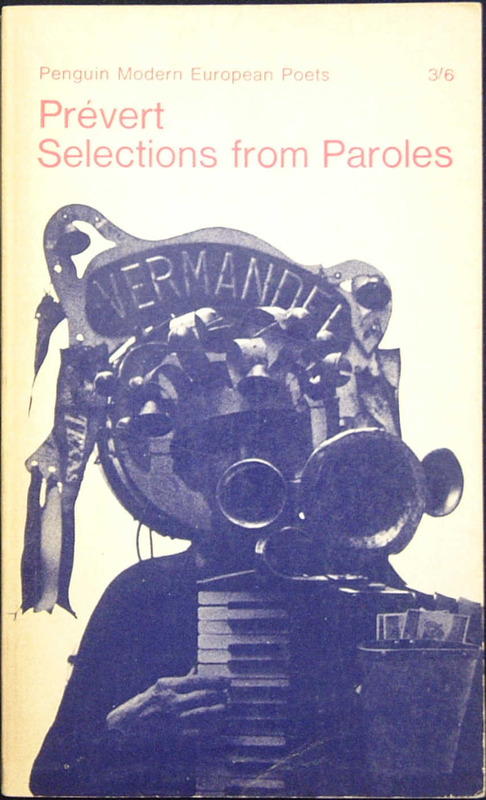 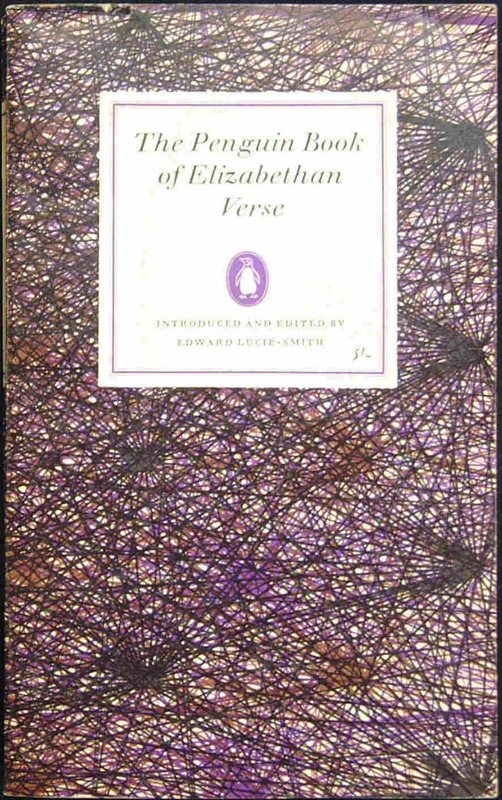 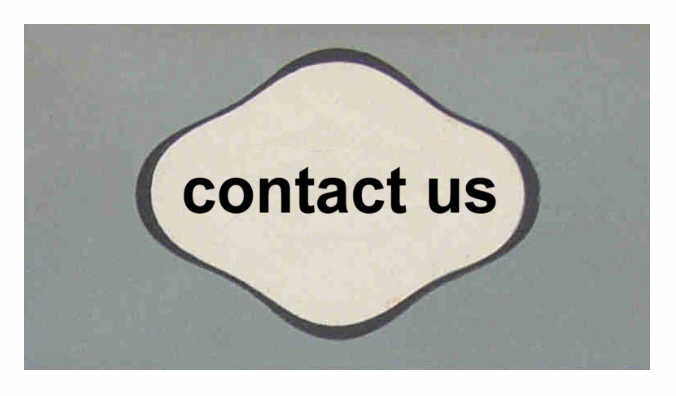 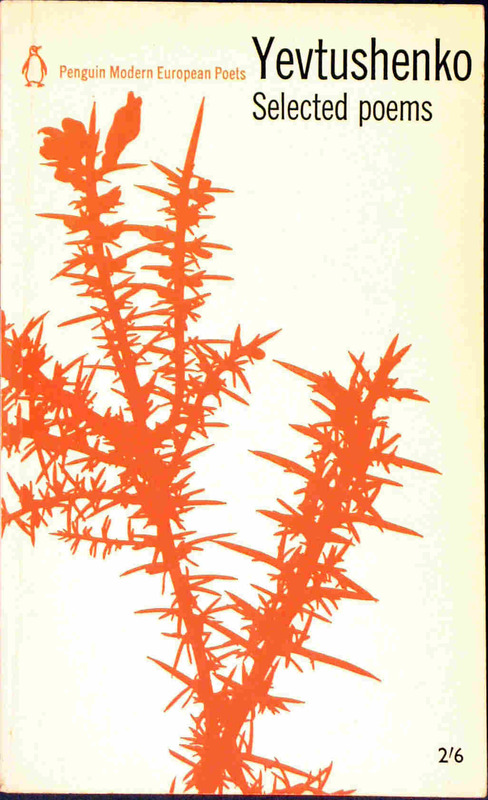 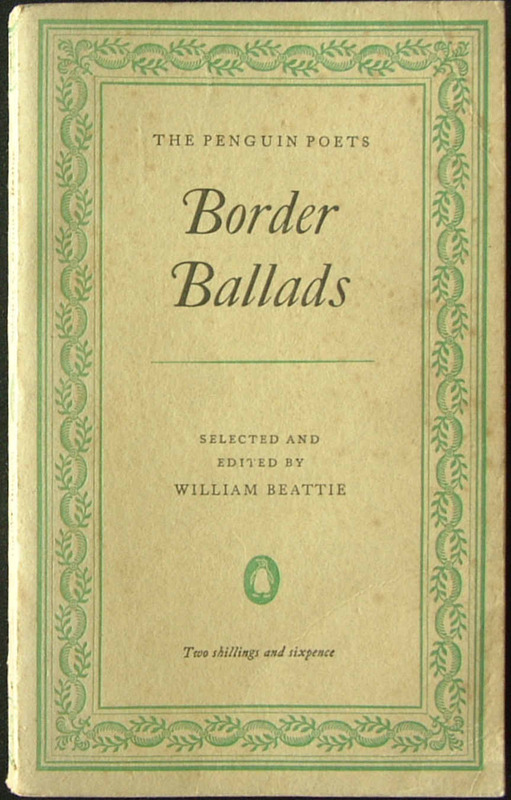 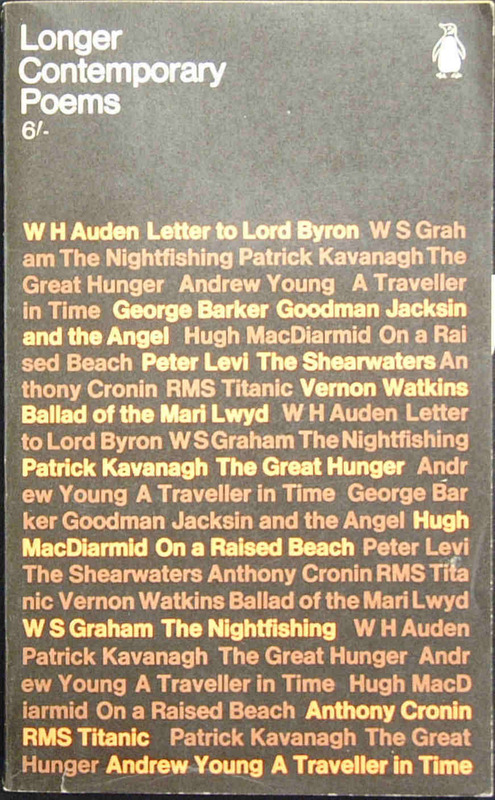 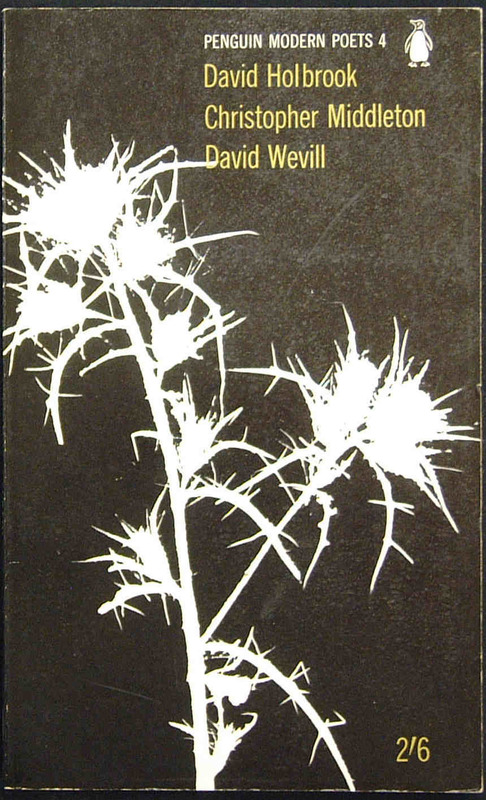 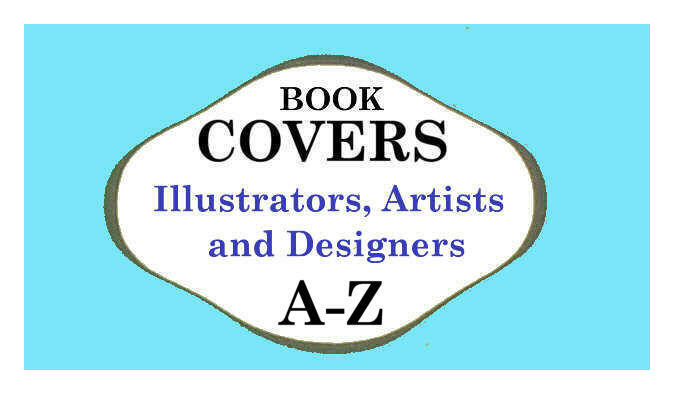 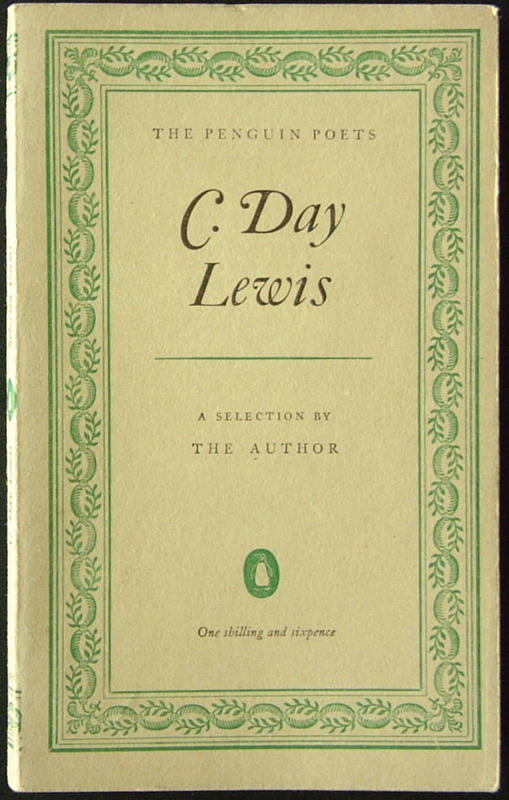 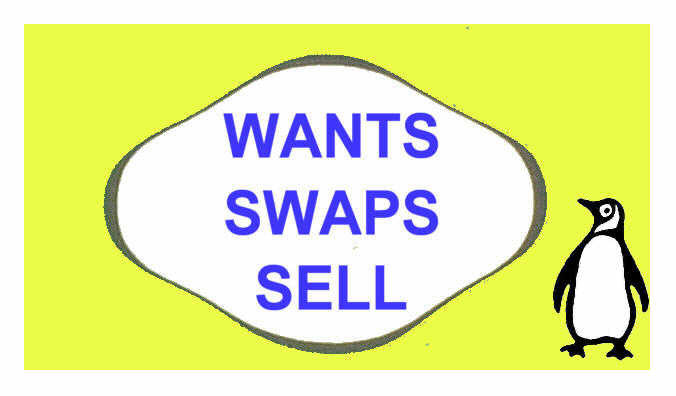 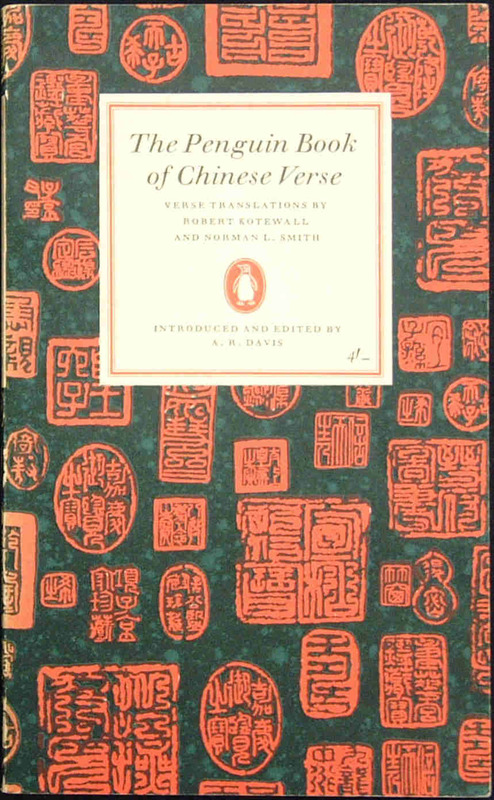 Various styles of cover designs were used. 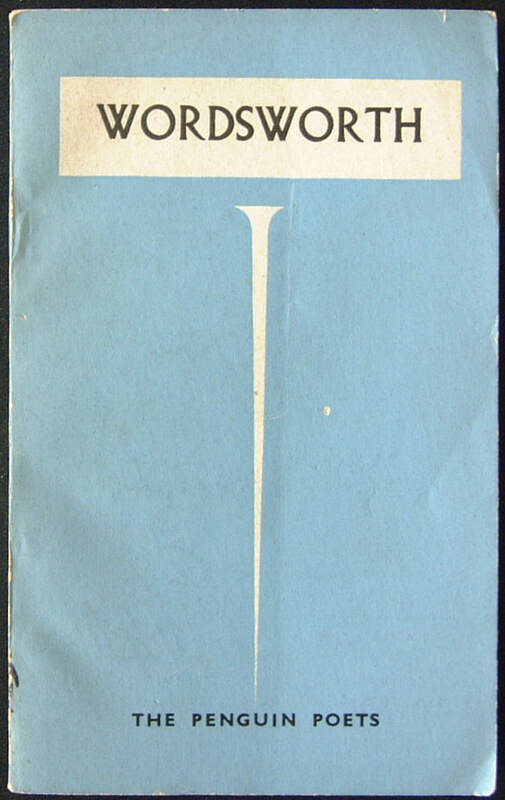 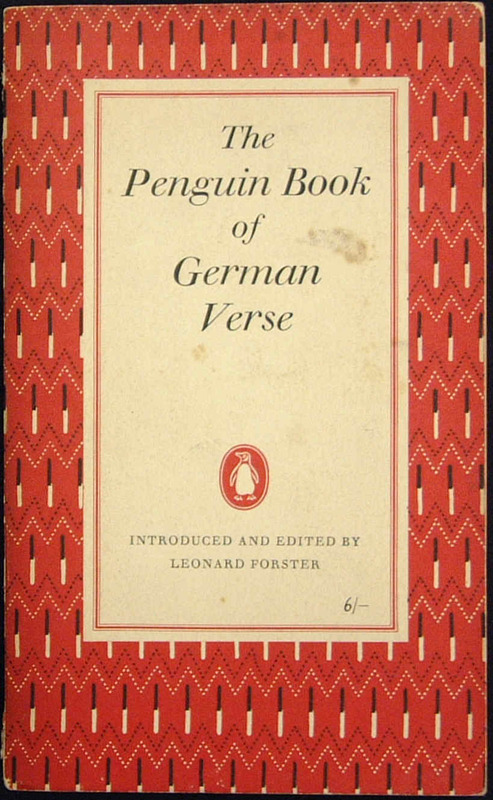 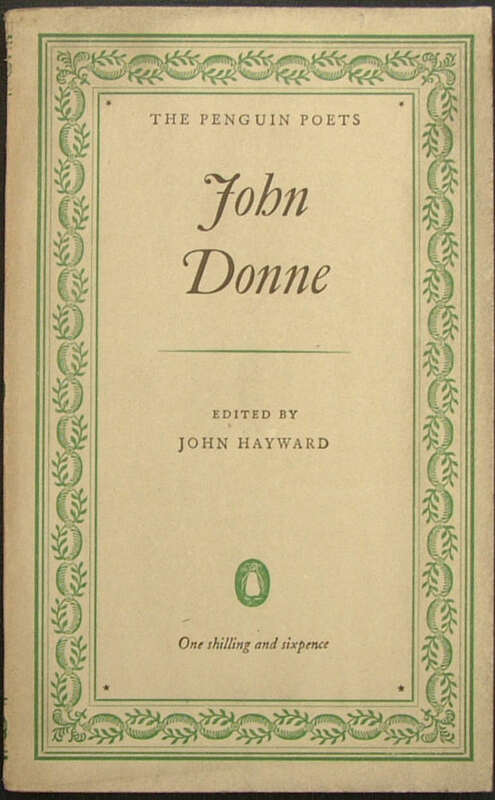 Jan Tschichold (Penguin's first typographer) created the cover style from D5. 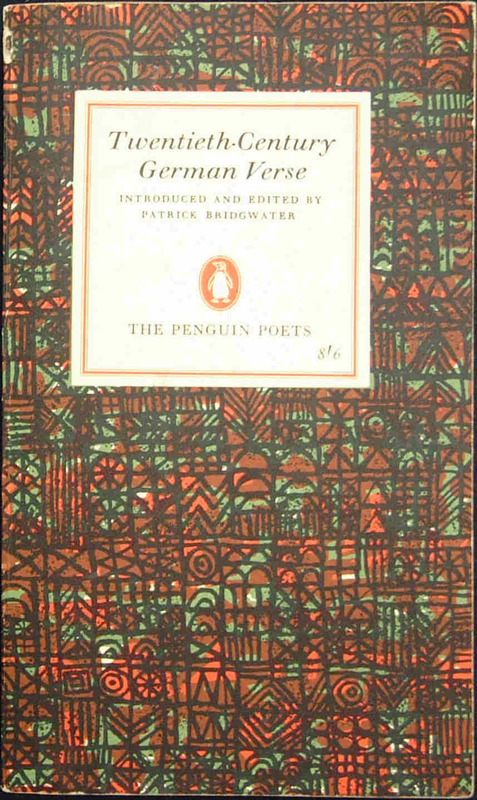 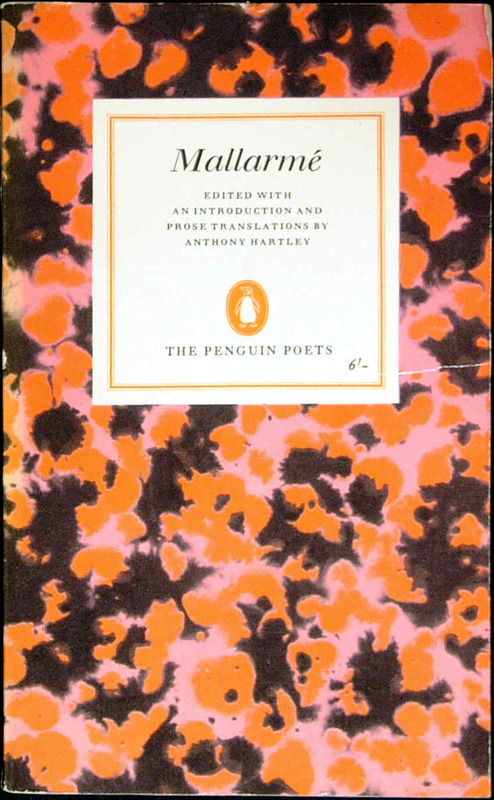 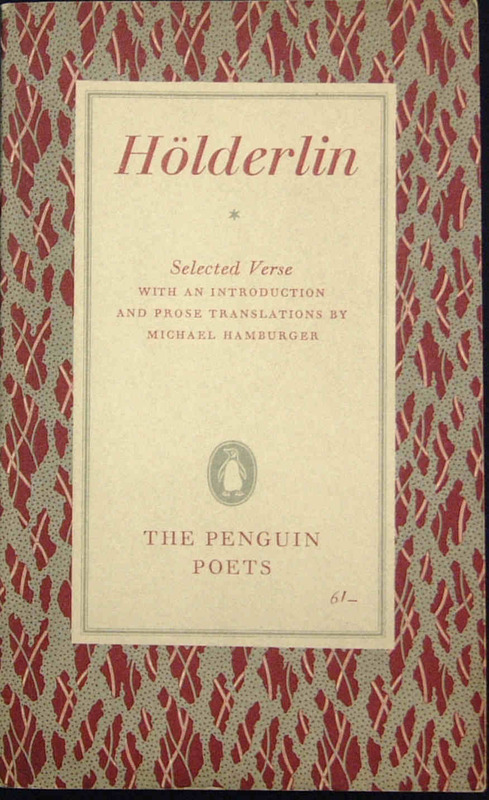 His successor, Hans Schmoller, designed a new cover format - and from D25 (1954) the Poetry books had their distinctive patterned style. 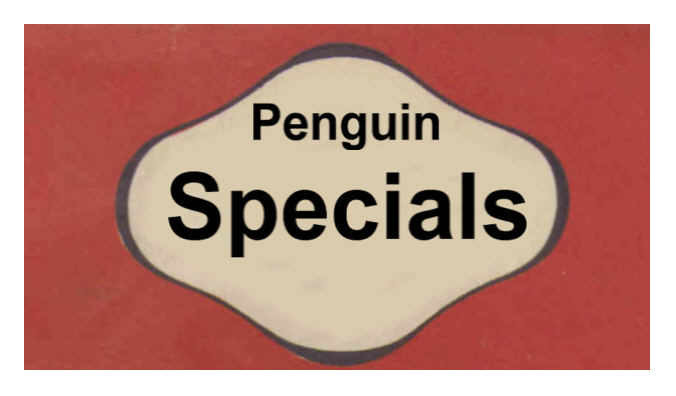 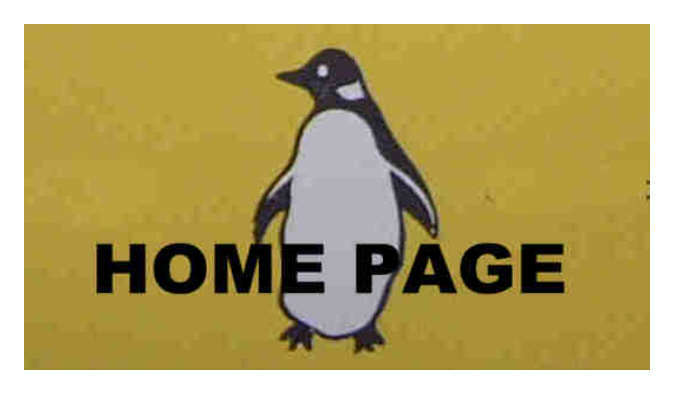 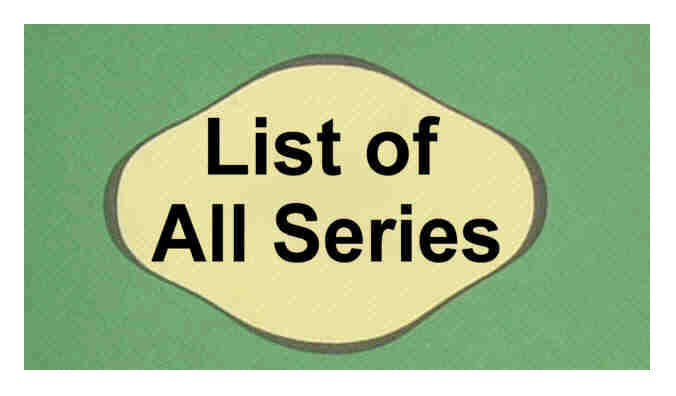 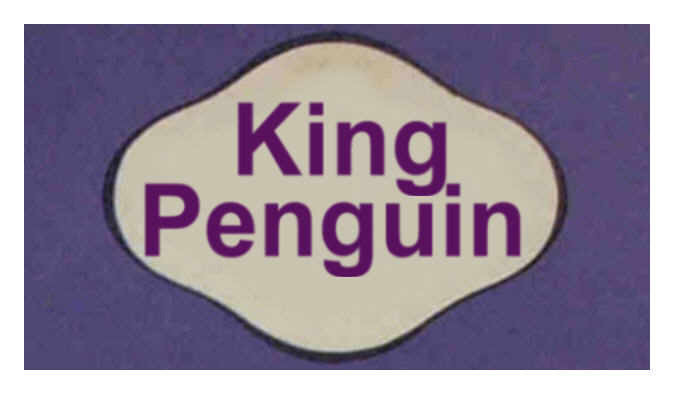 These were designed for and first used in the Penguin Music Score series. 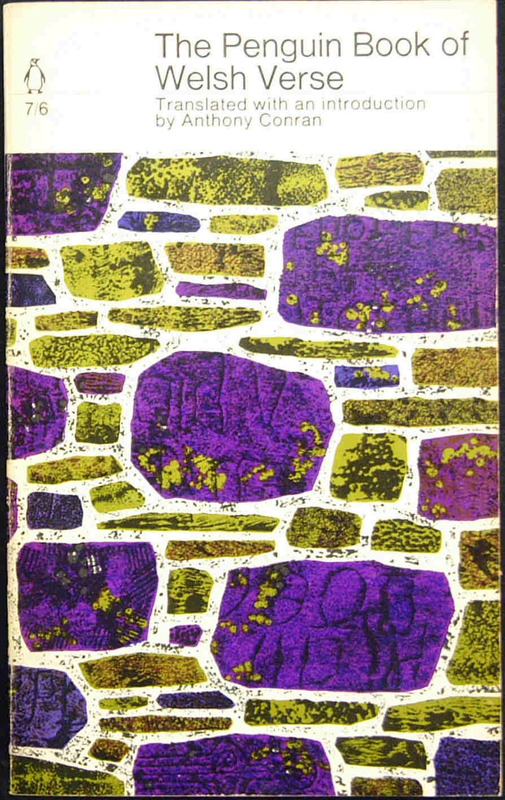 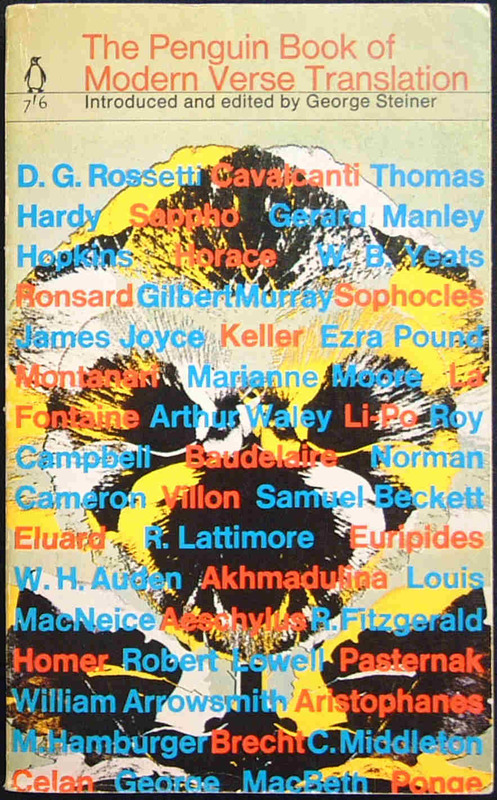 Elizabeth Frriedlander was the earliest, and best known of the designers, starting the work in 1949. 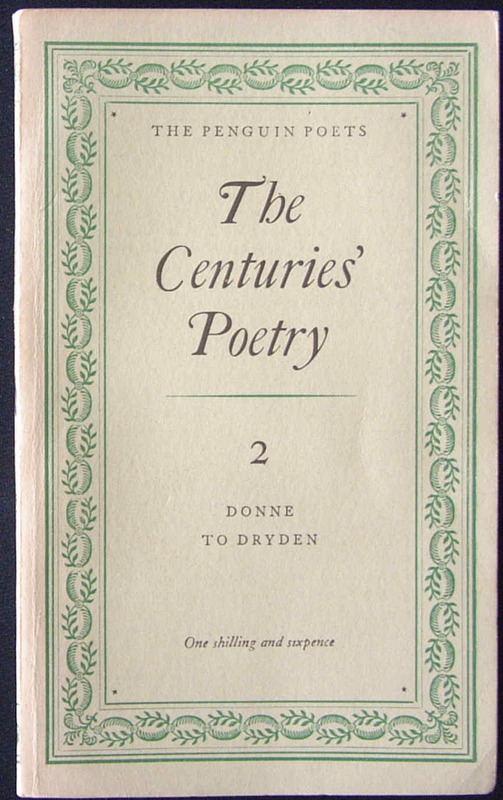 A facsimilie of Tennyson's handwriting is reproduced opposite the title page.